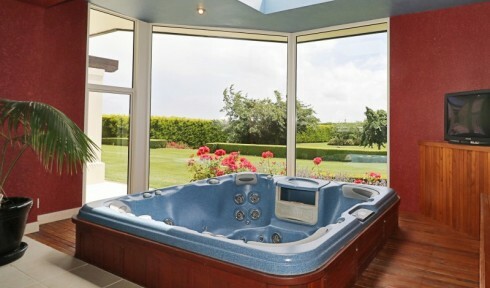 THE BEST ... WHY NOT?? 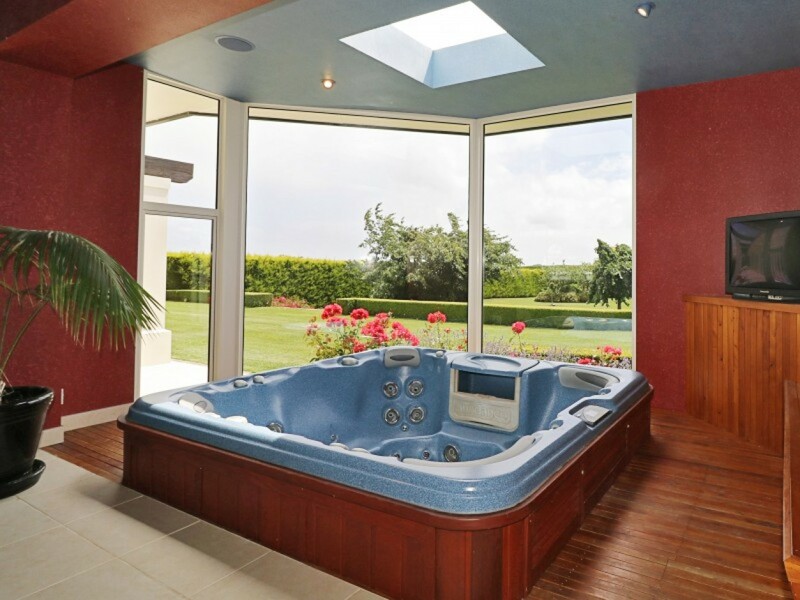 A clear winner in the lifestyle stakes. 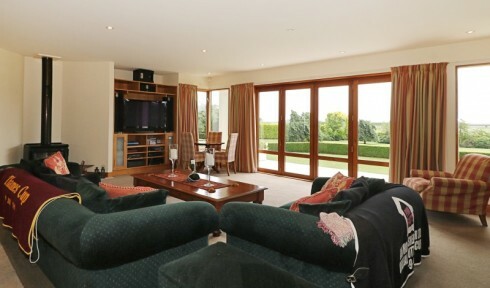 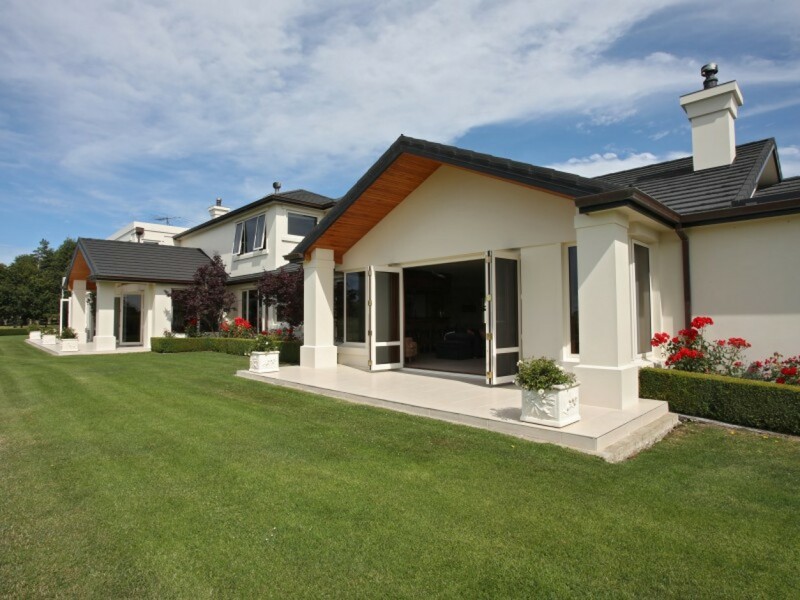 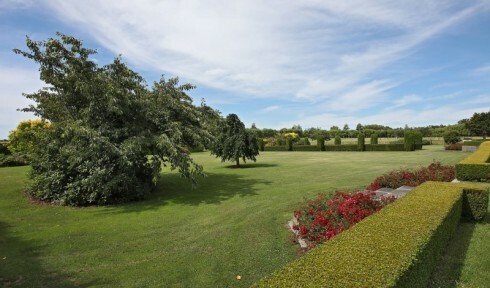 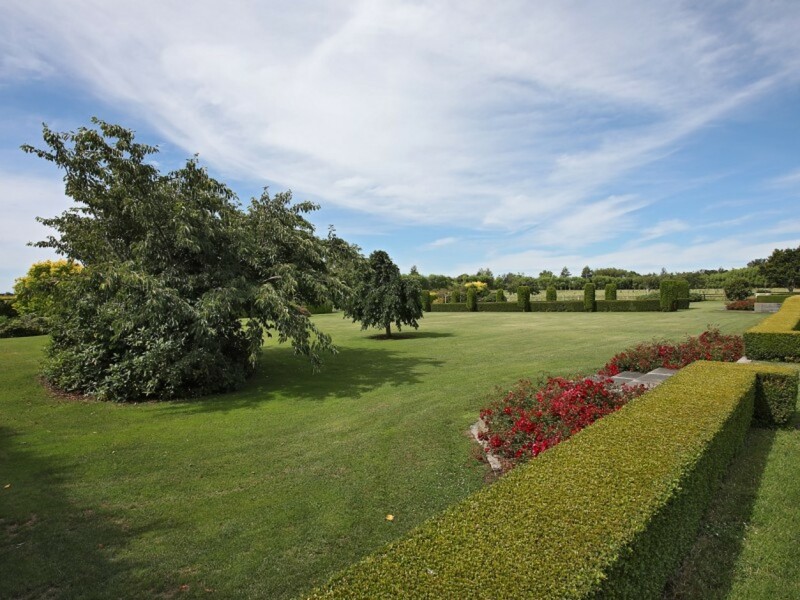 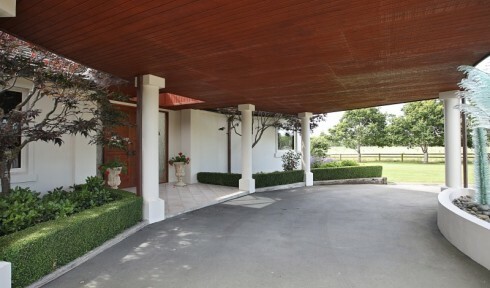 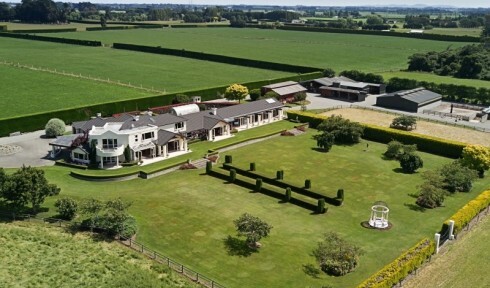 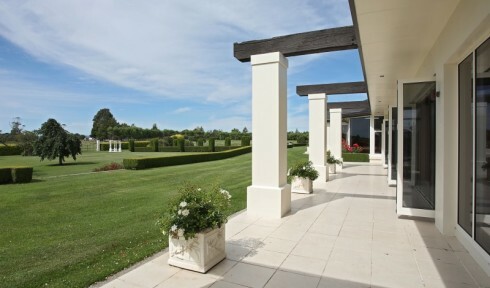 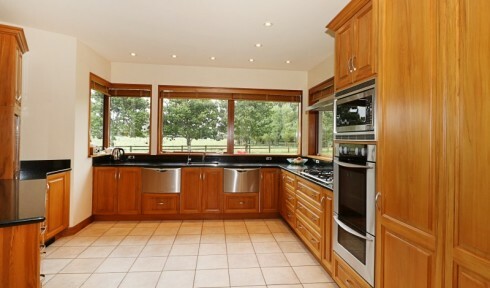 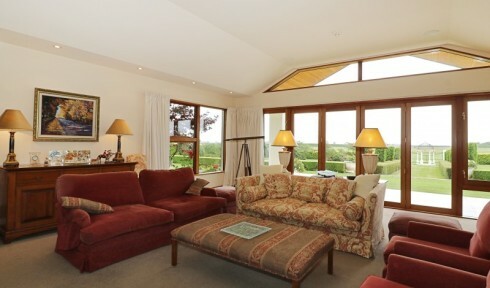 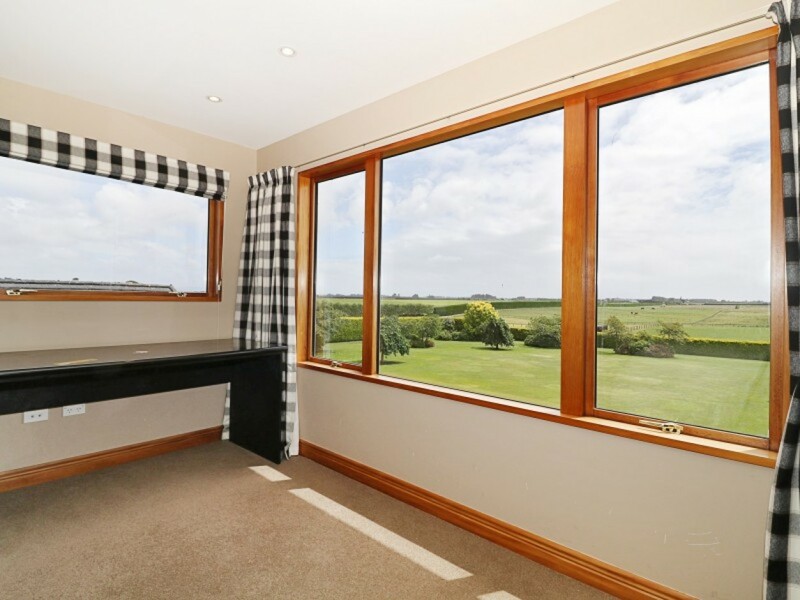 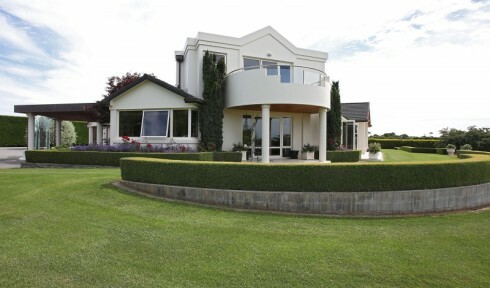 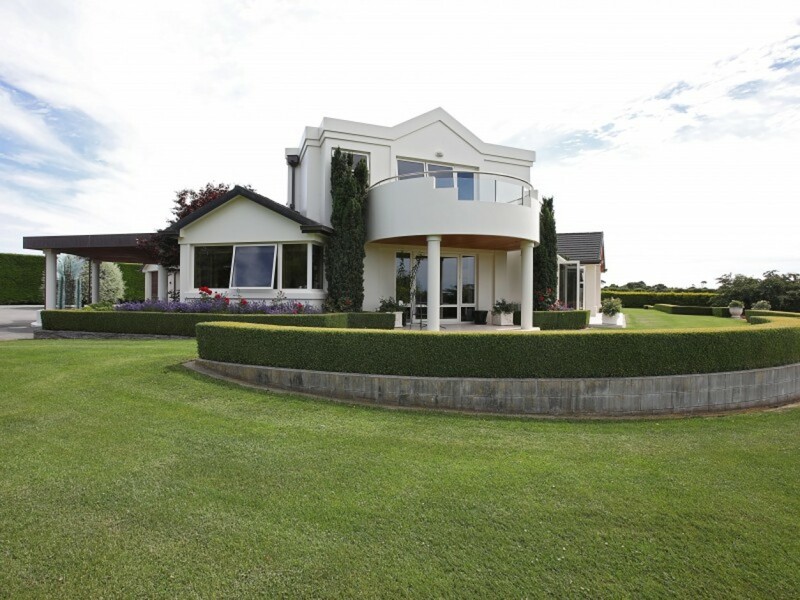 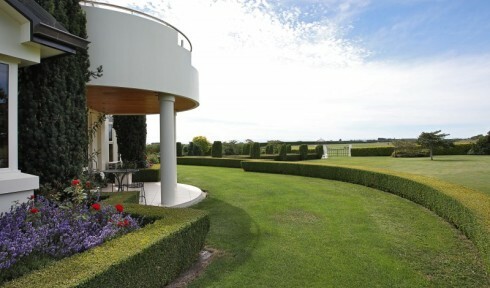 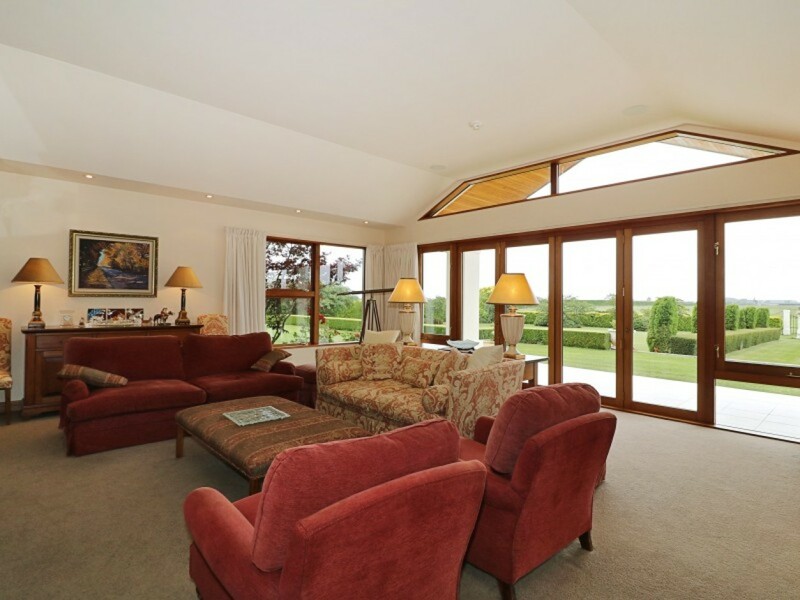 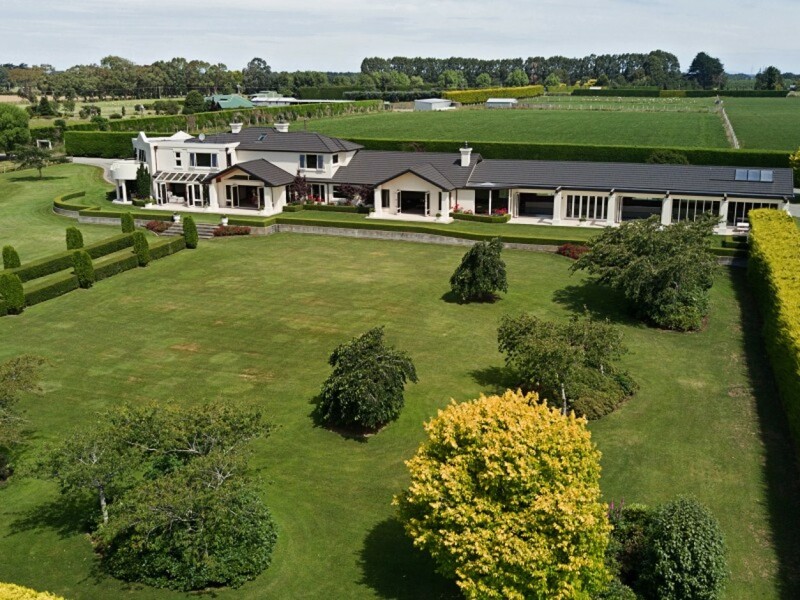 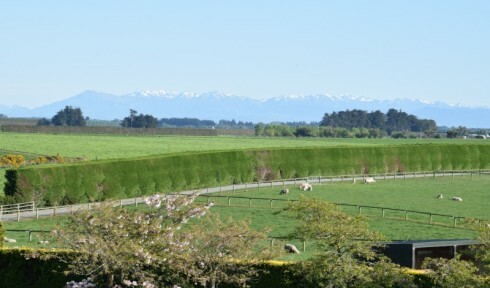 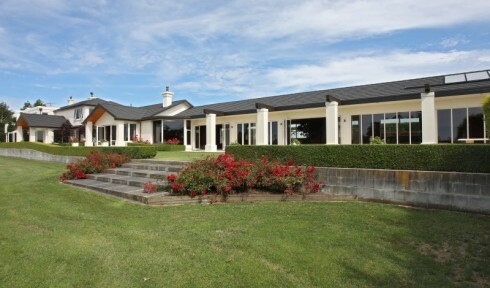 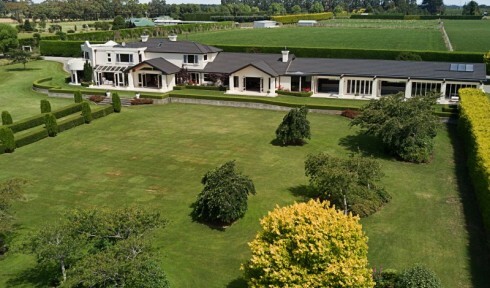 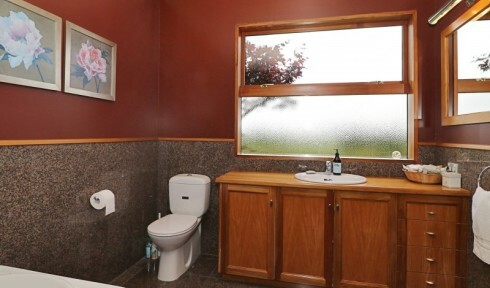 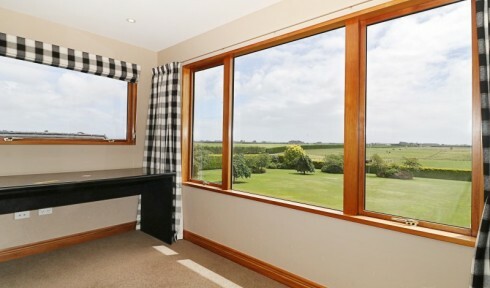 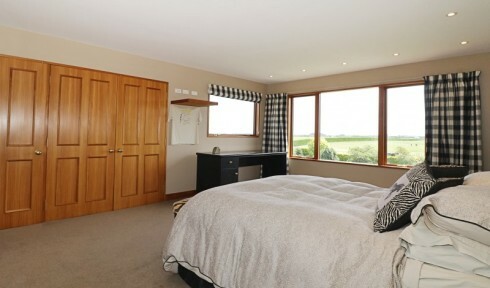 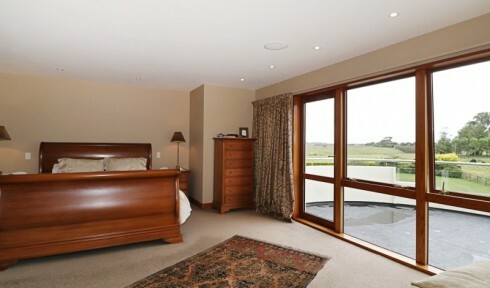 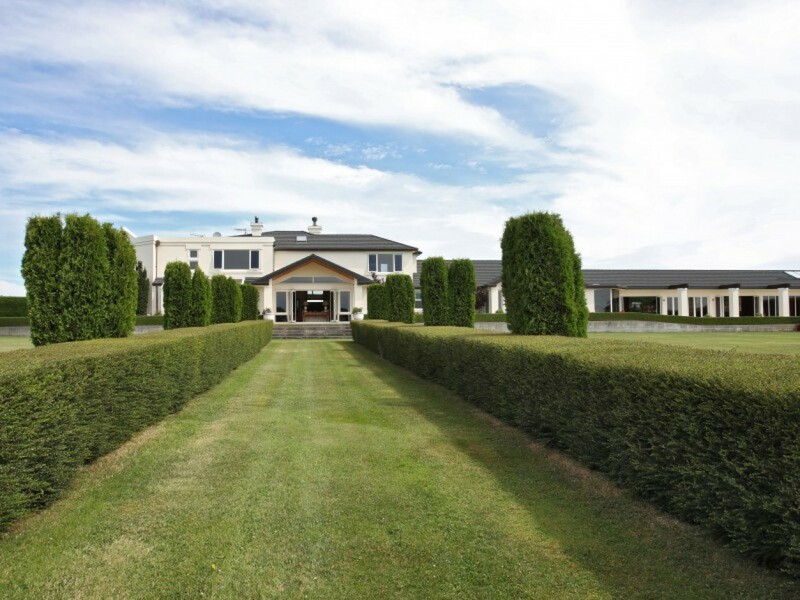 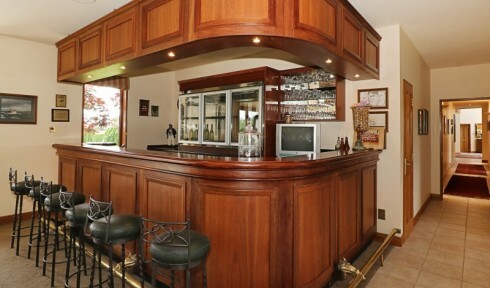 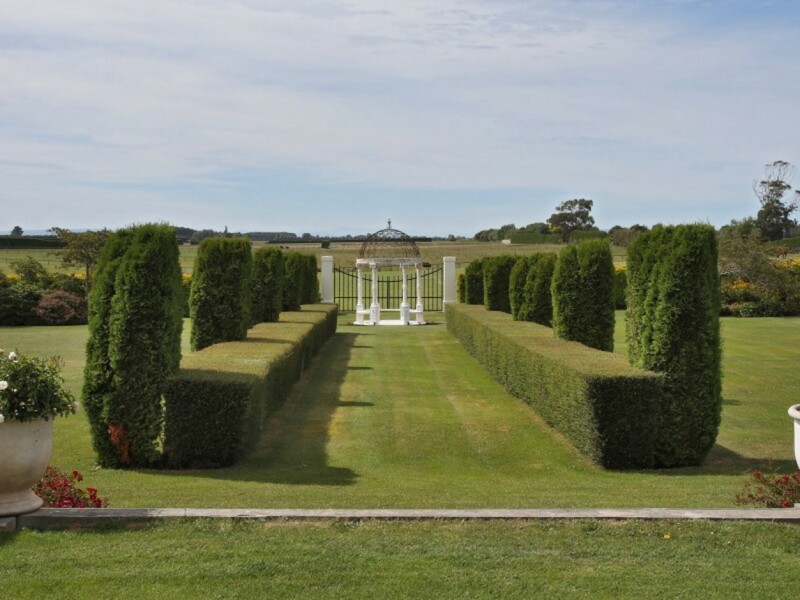 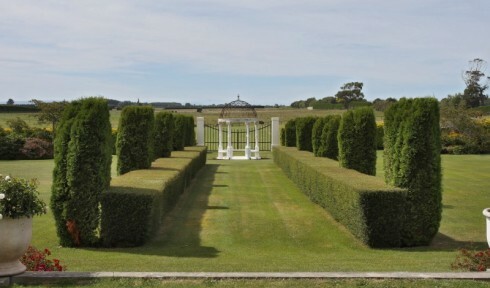 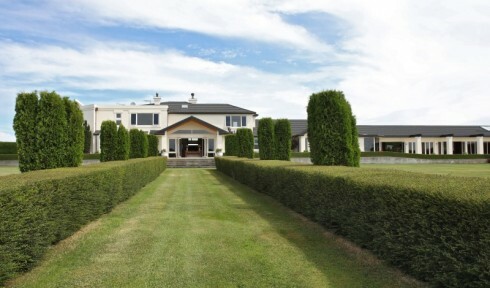 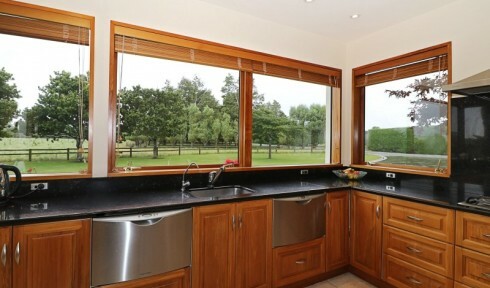 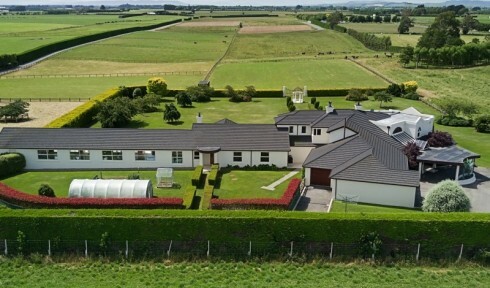 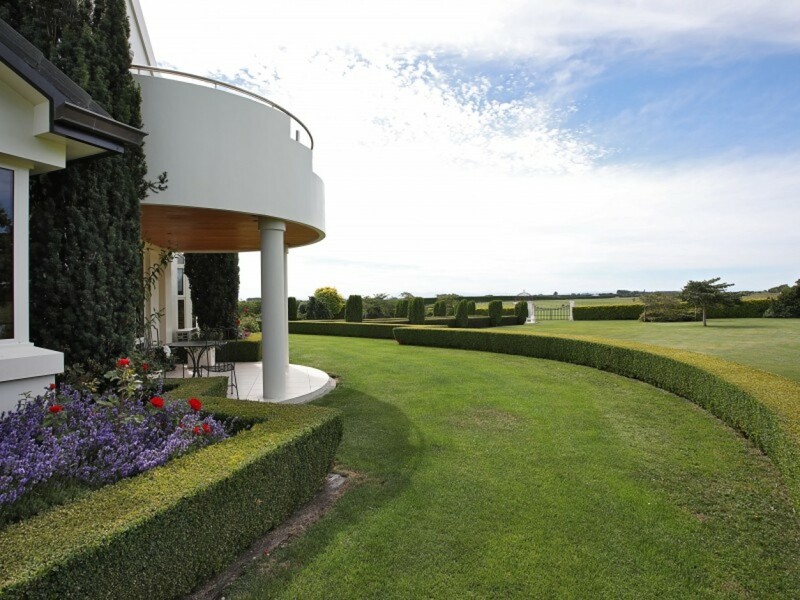 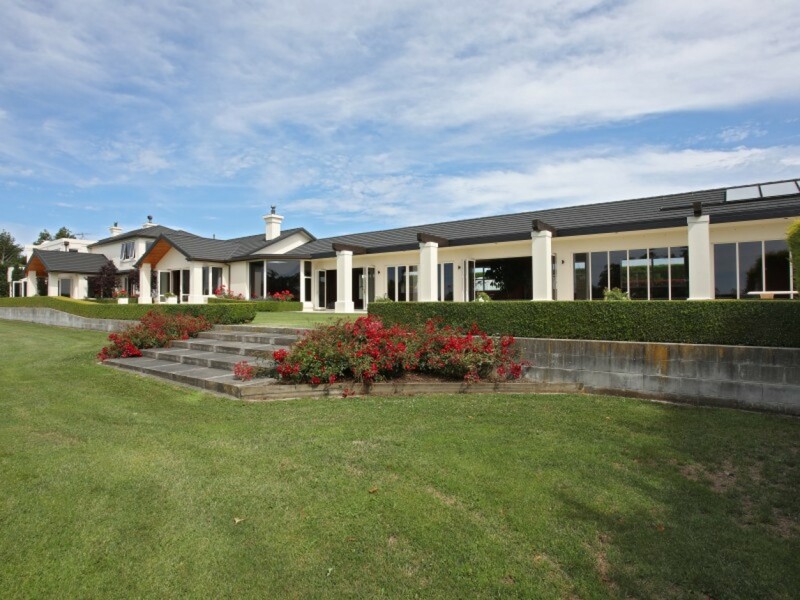 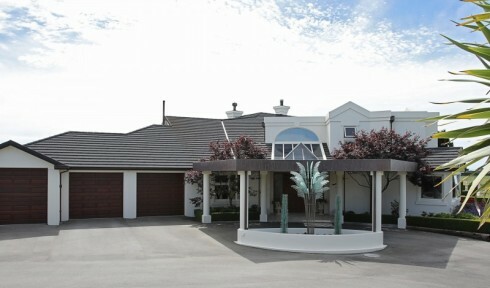 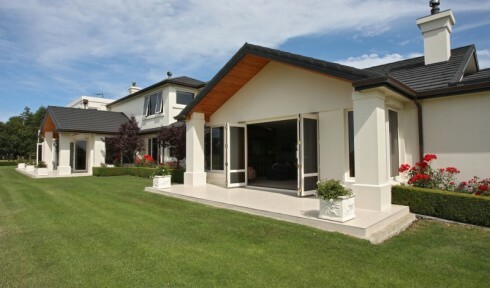 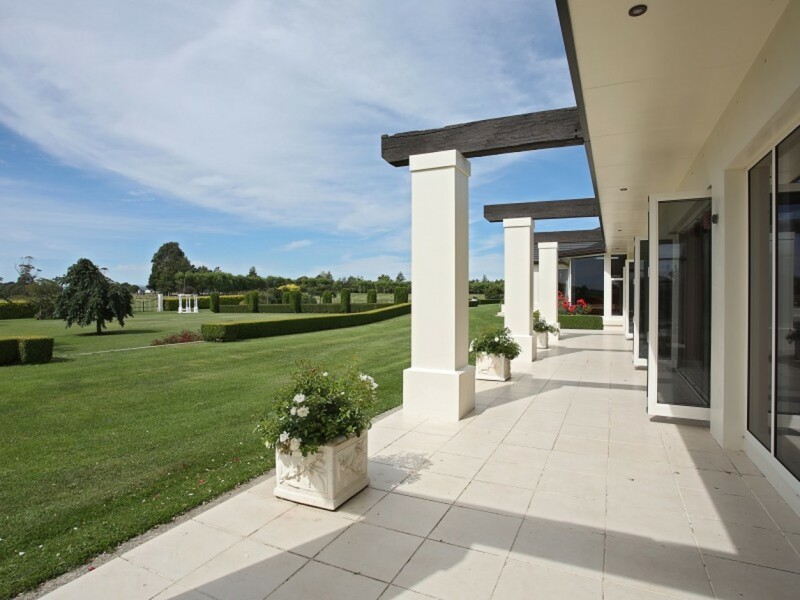 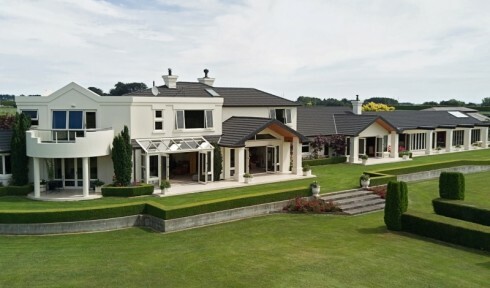 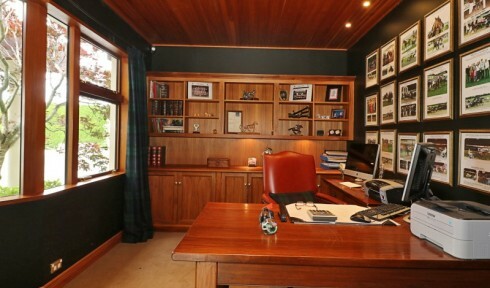 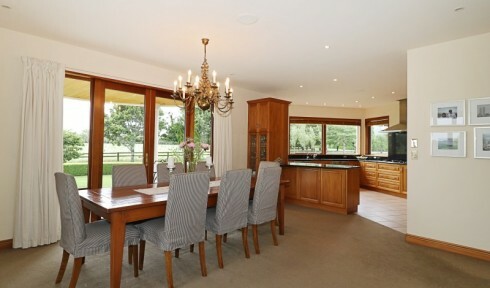 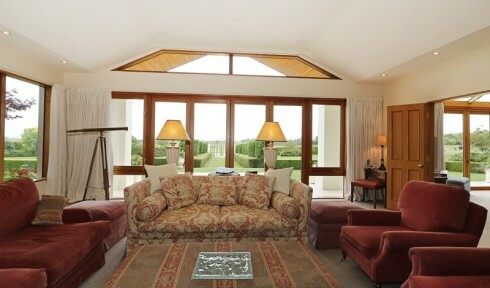 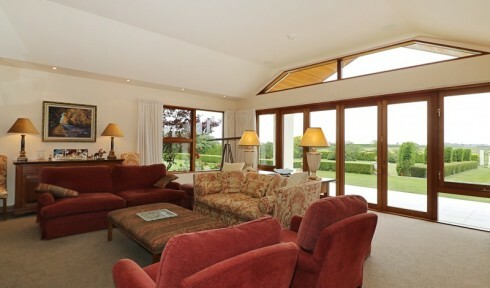 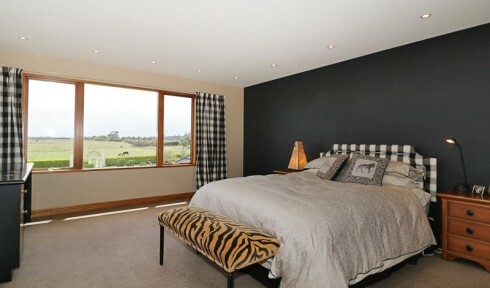 32.38 hectares (approx 80 acres of Southland's best land). 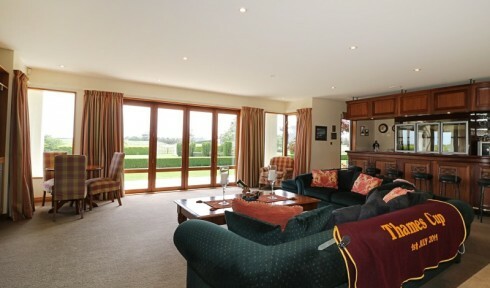 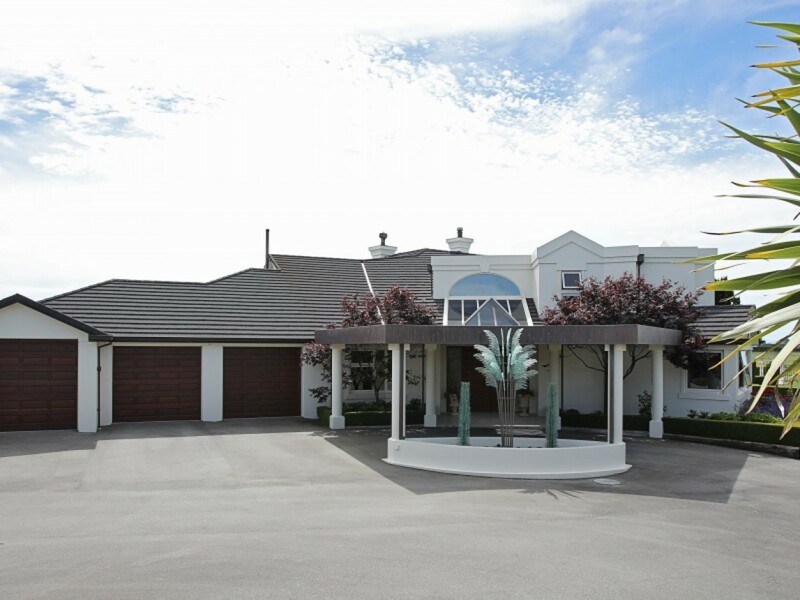 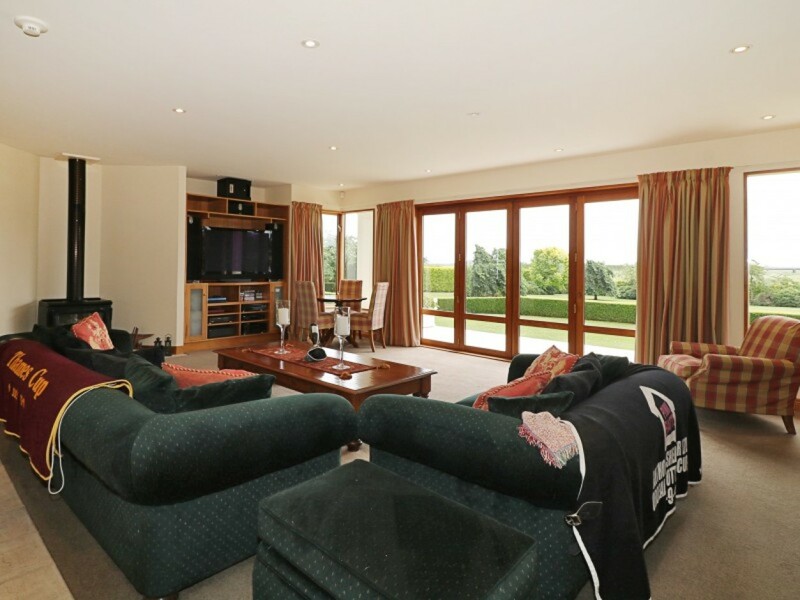 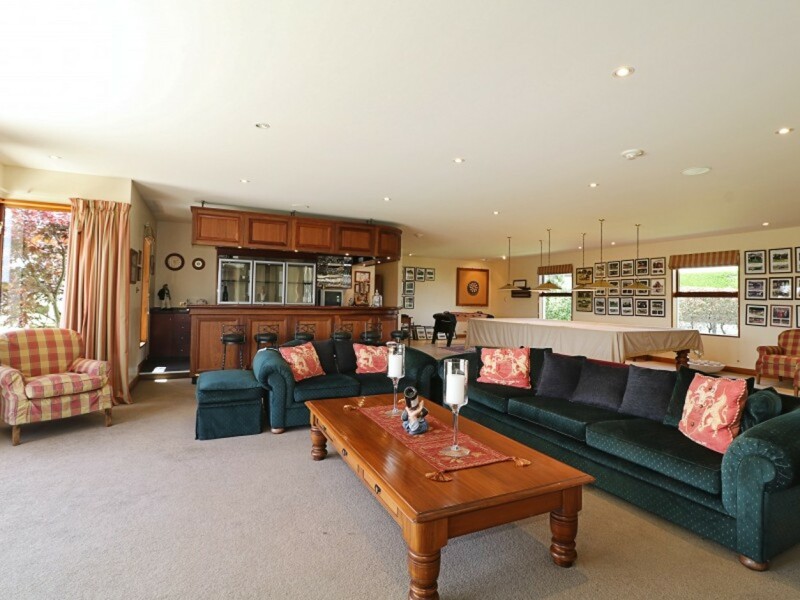 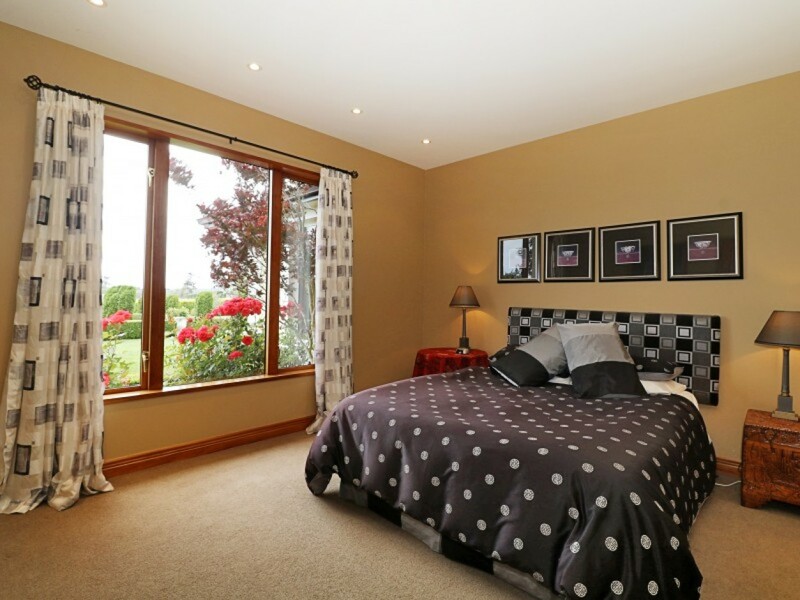 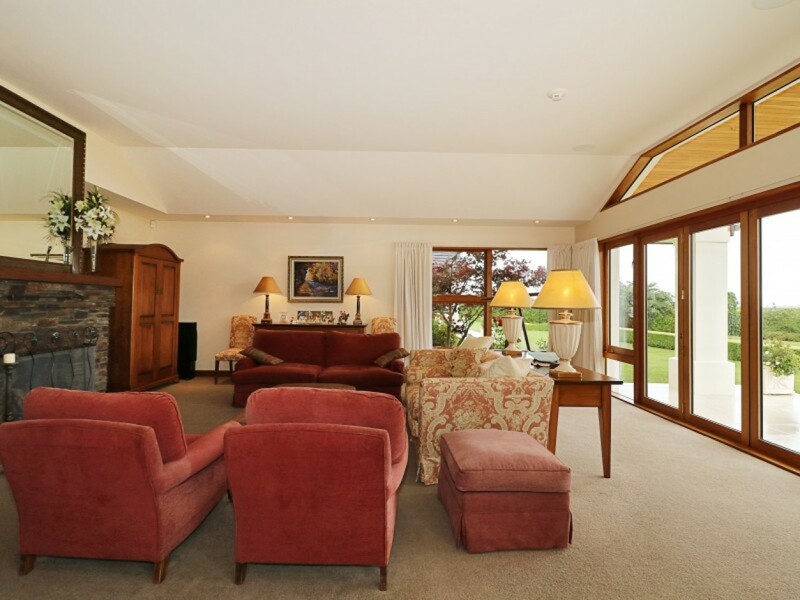 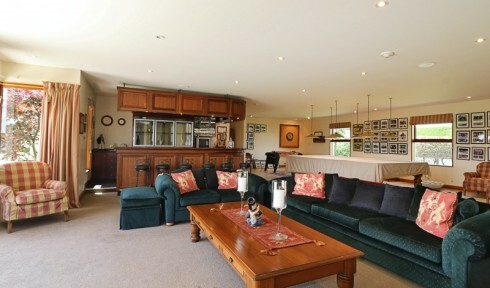 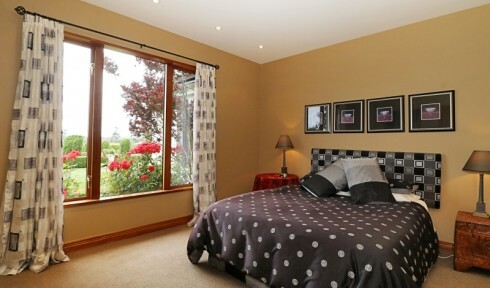 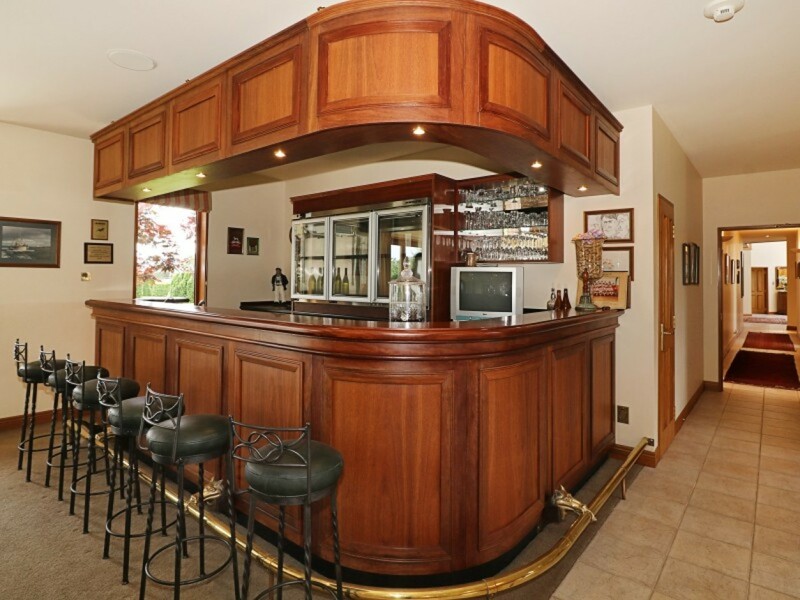 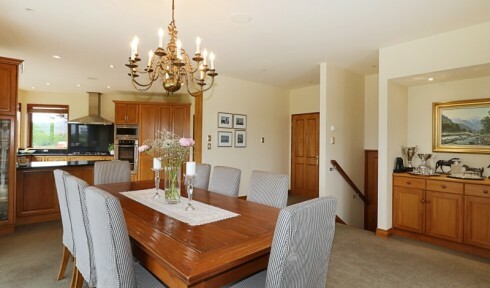 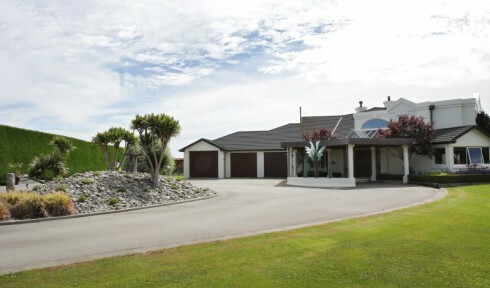 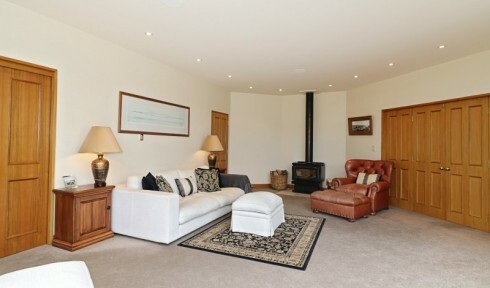 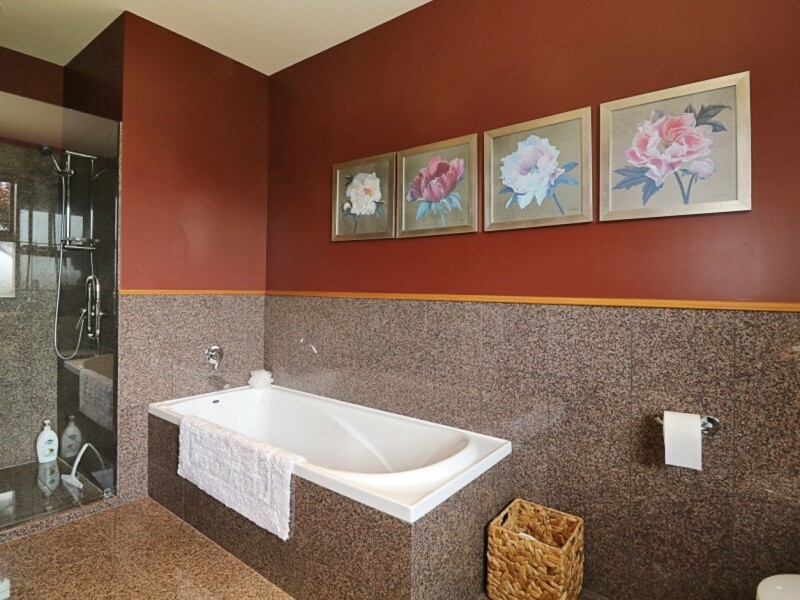 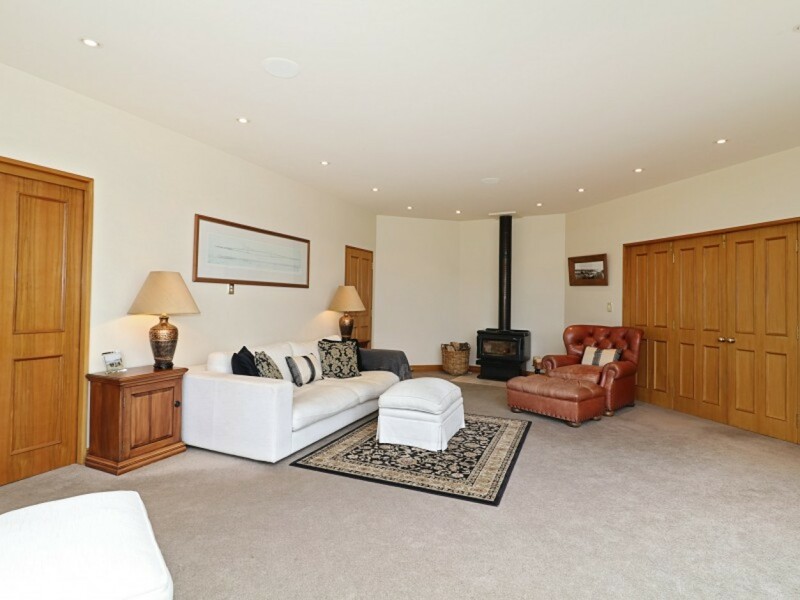 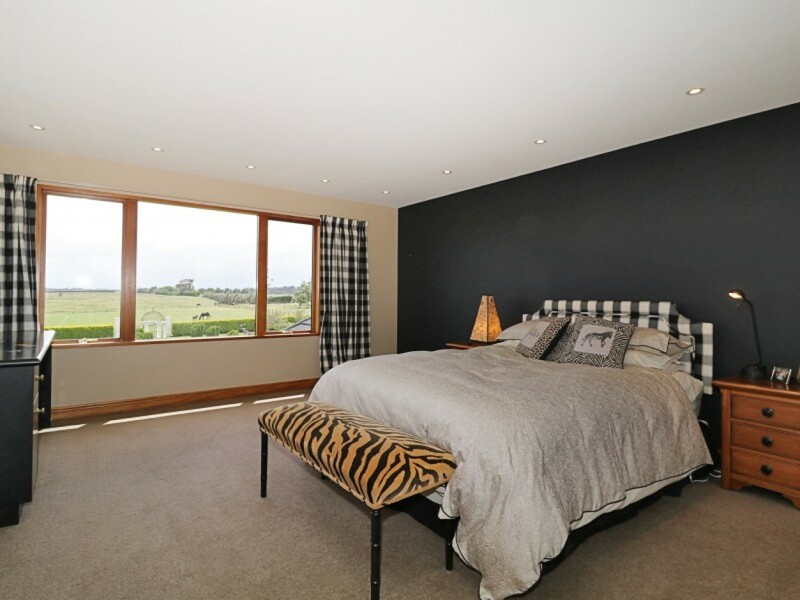 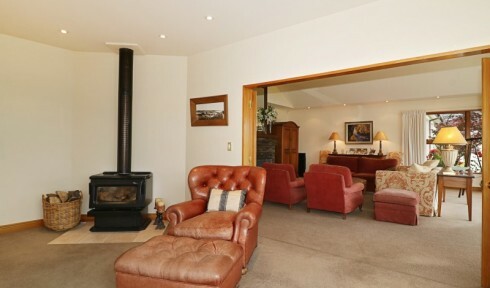 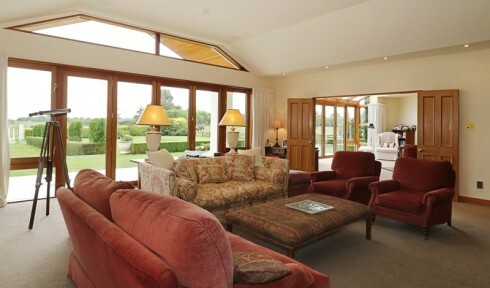 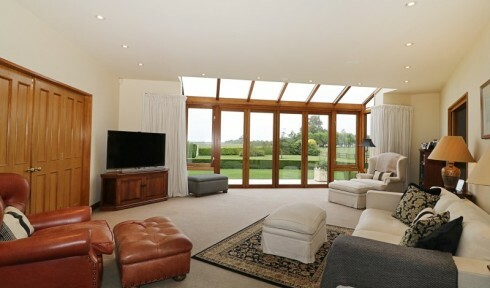 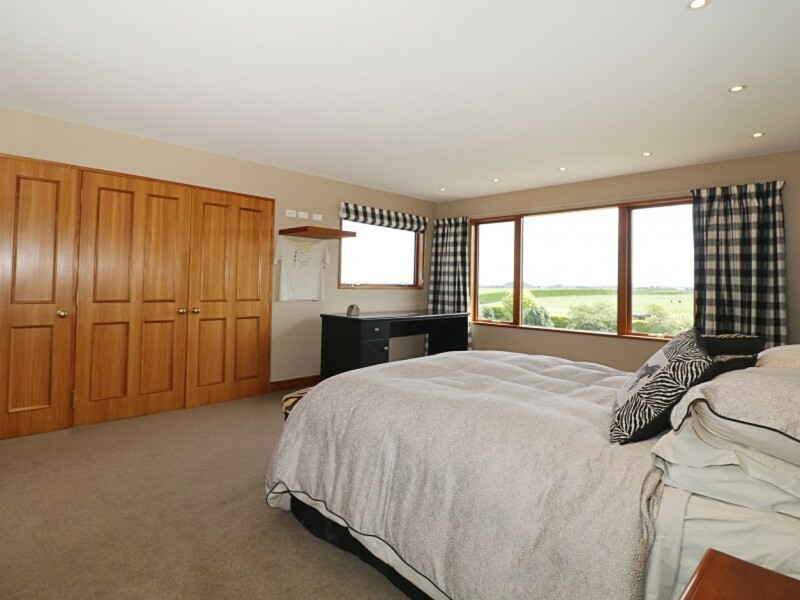 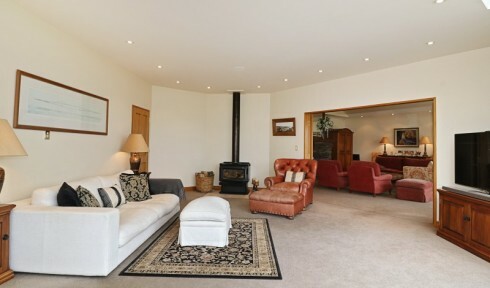 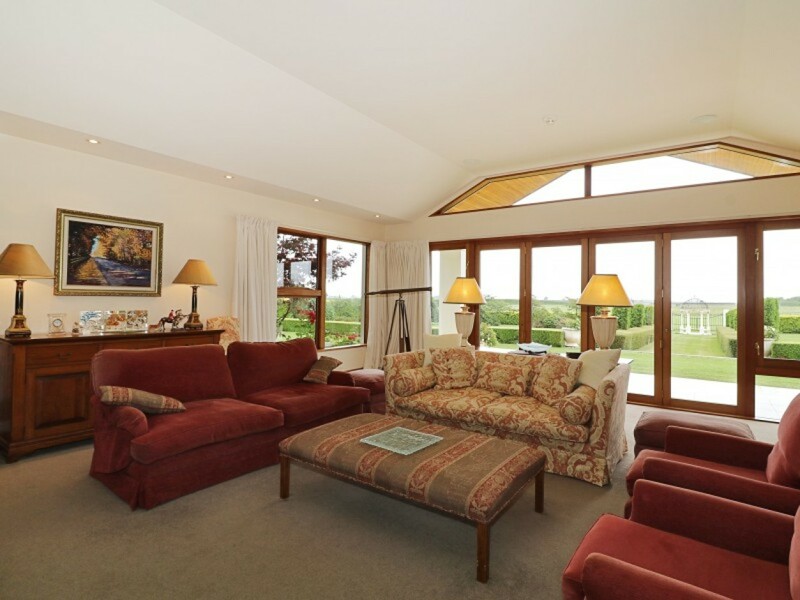 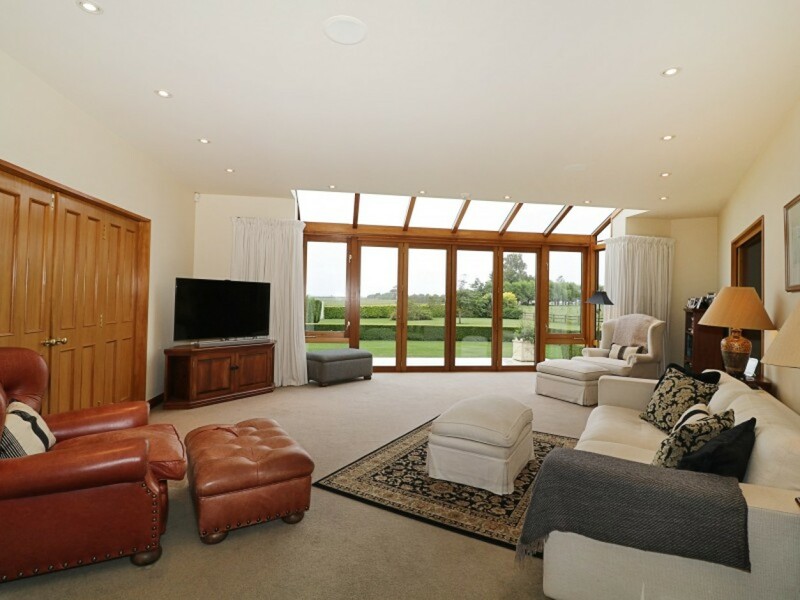 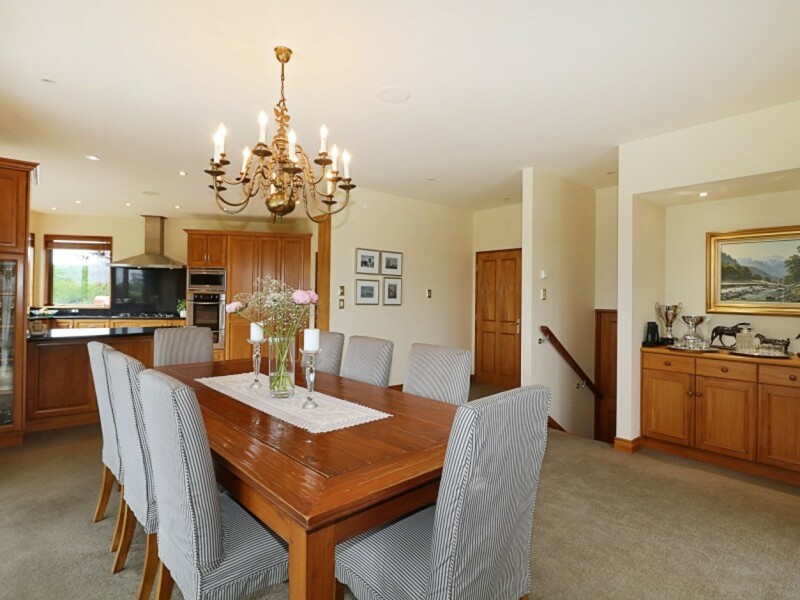 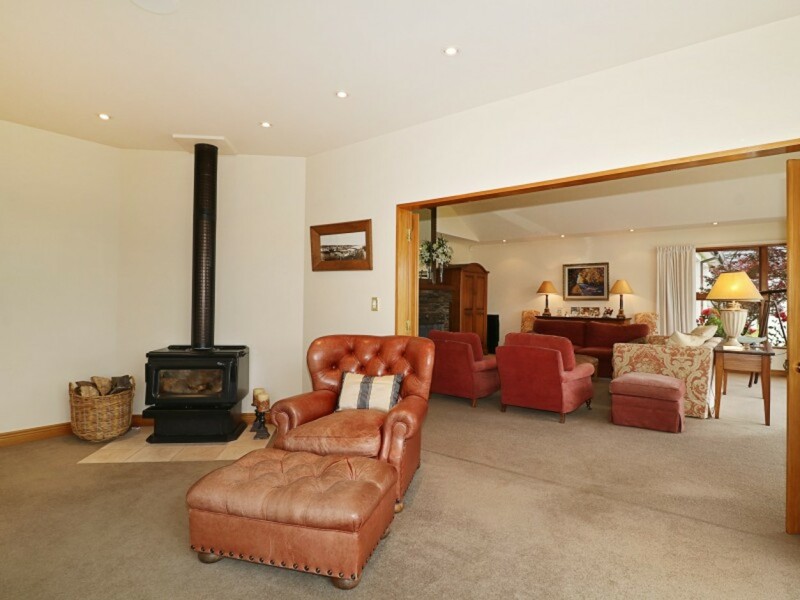 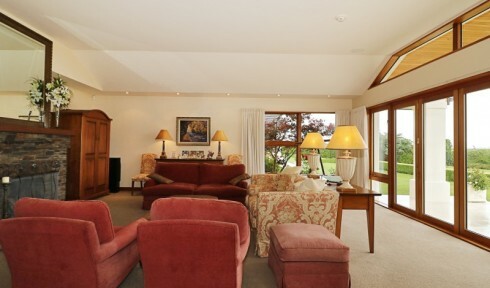 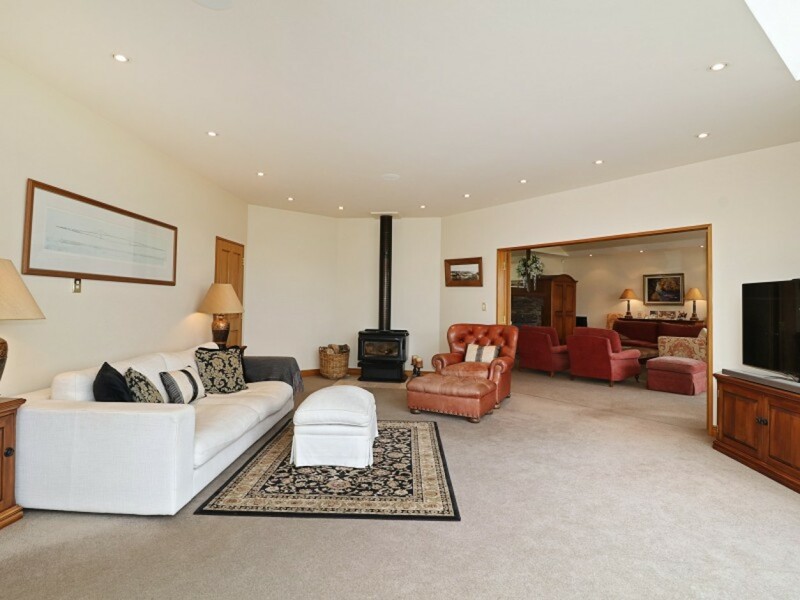 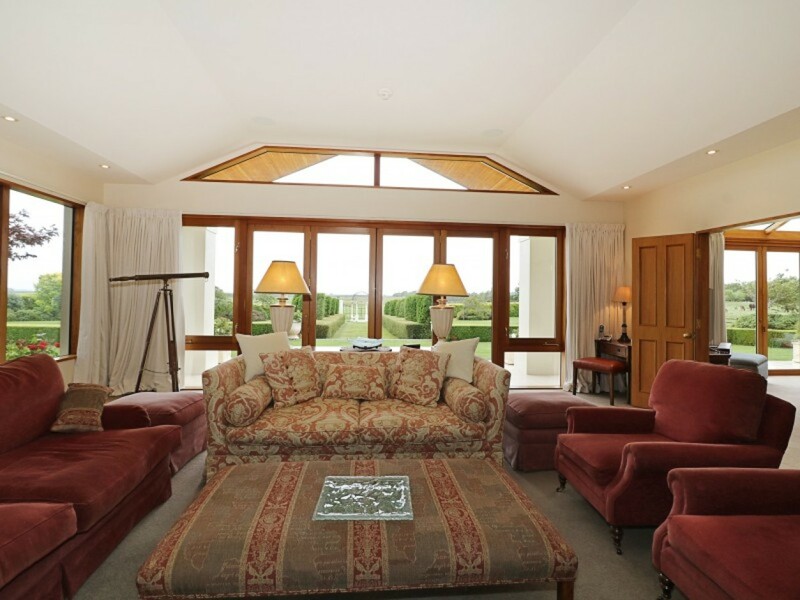 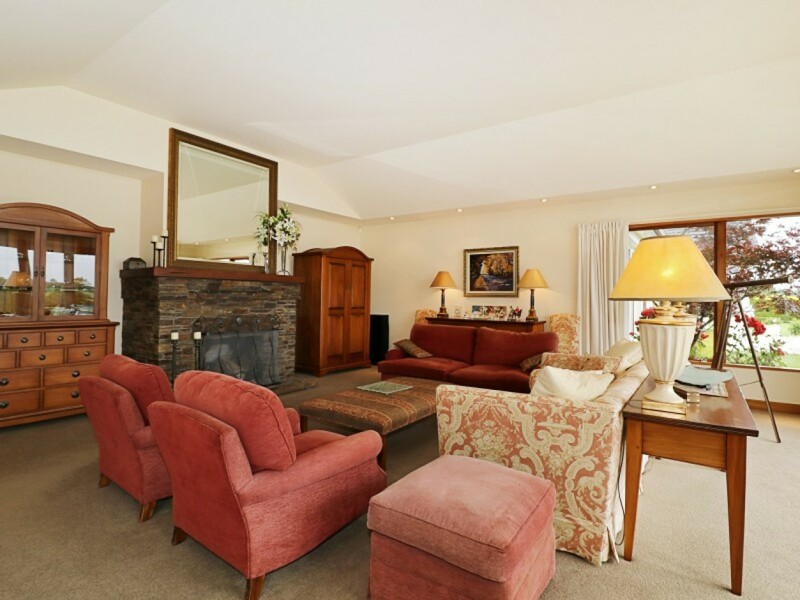 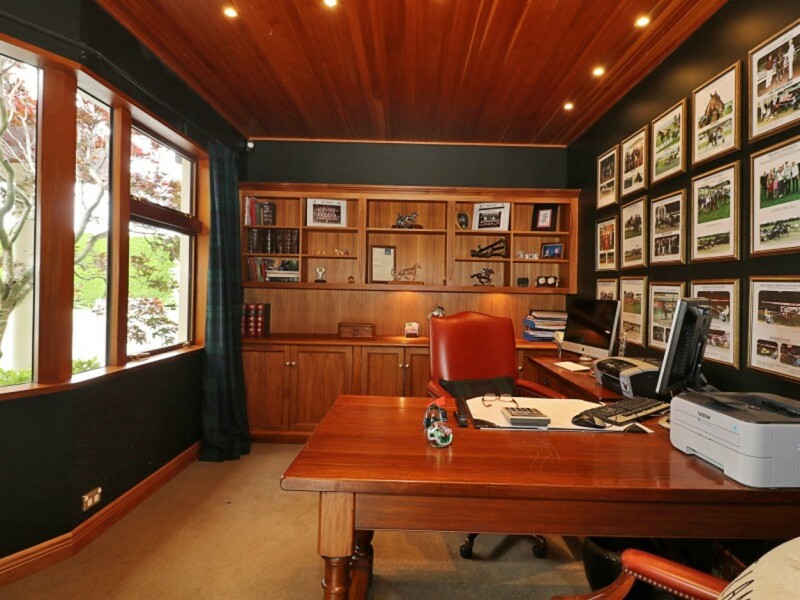 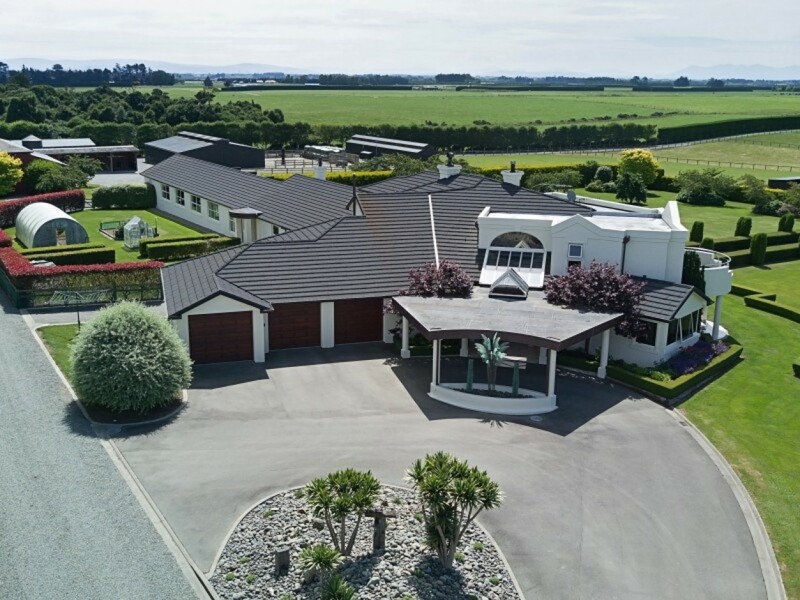 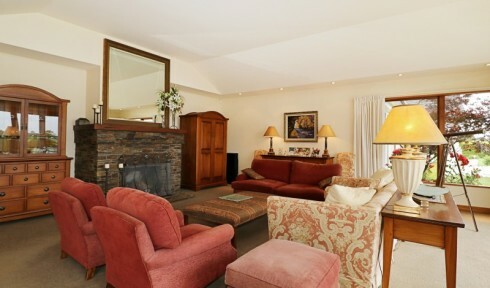 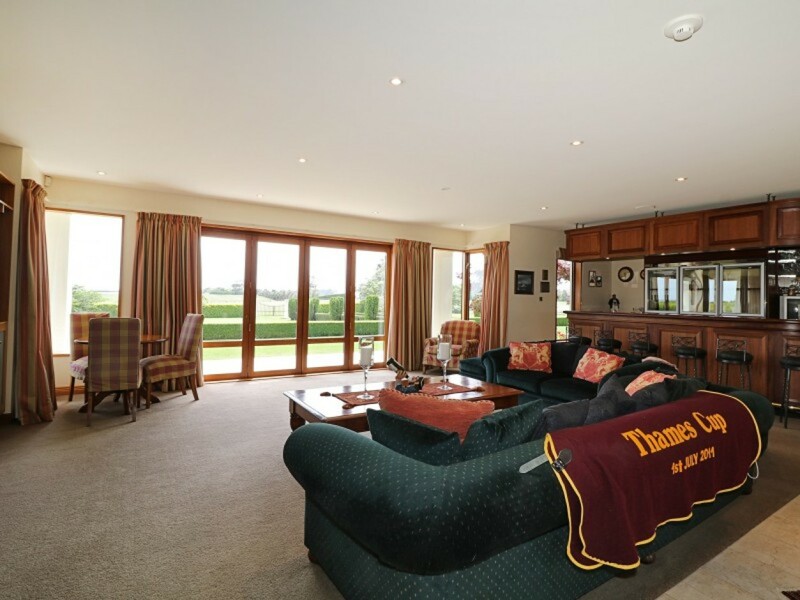 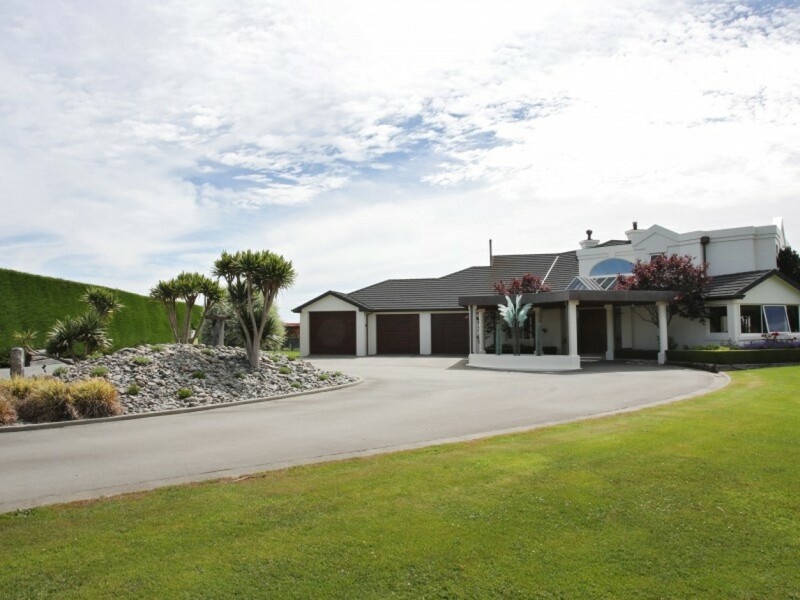 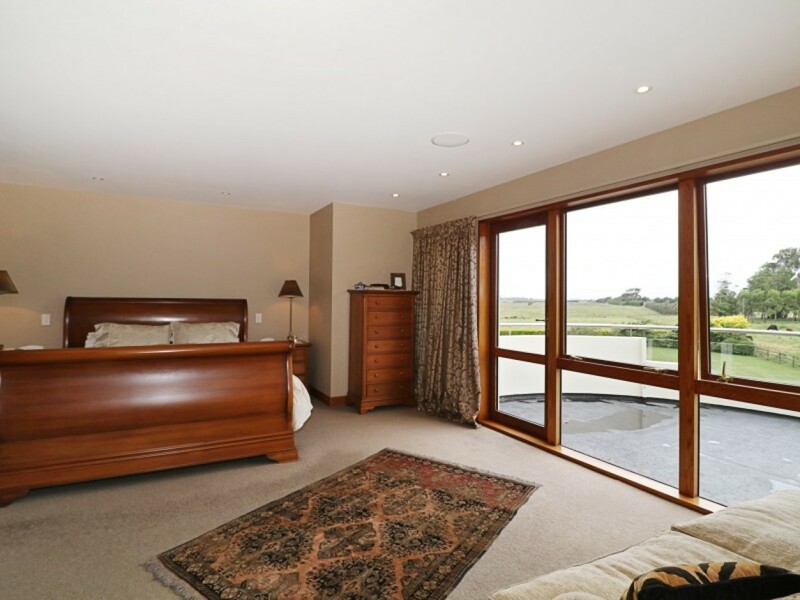 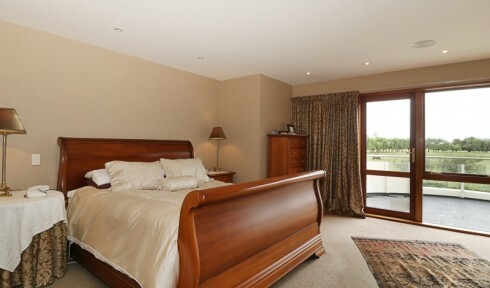 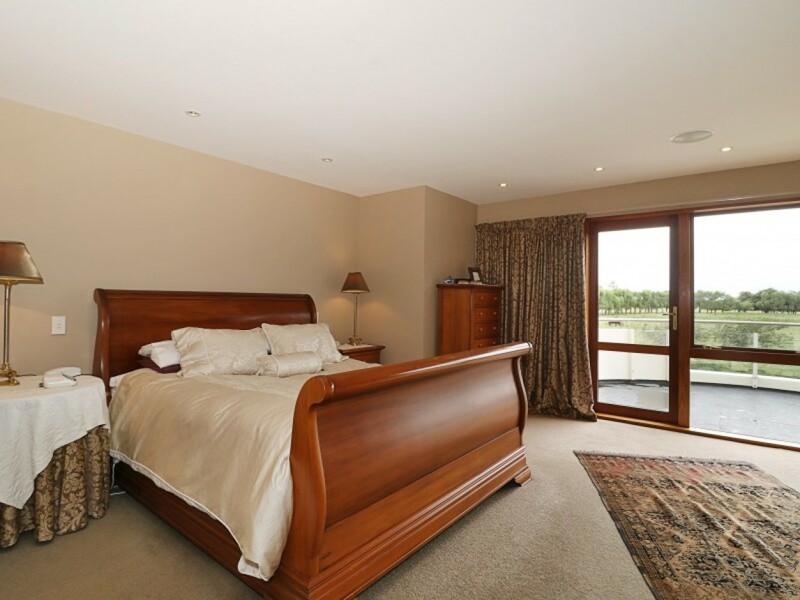 Superbly situated on The Golden Mile of Ryal Bush - 12 minutes from Invercargill and less than 2 hours from Queenstown, Grinaldi Lodge is a property of the magnitude and quality rarely available for genuine sale. 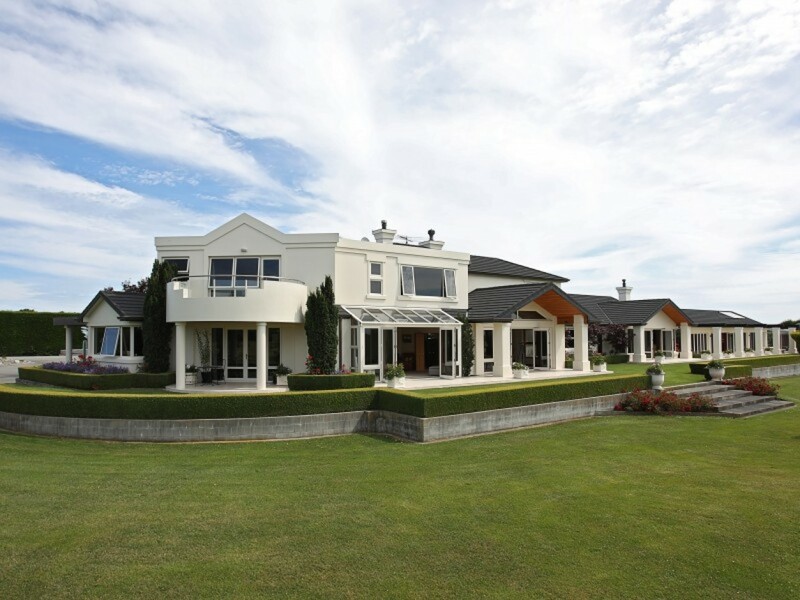 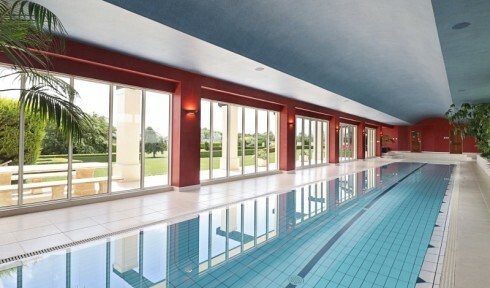 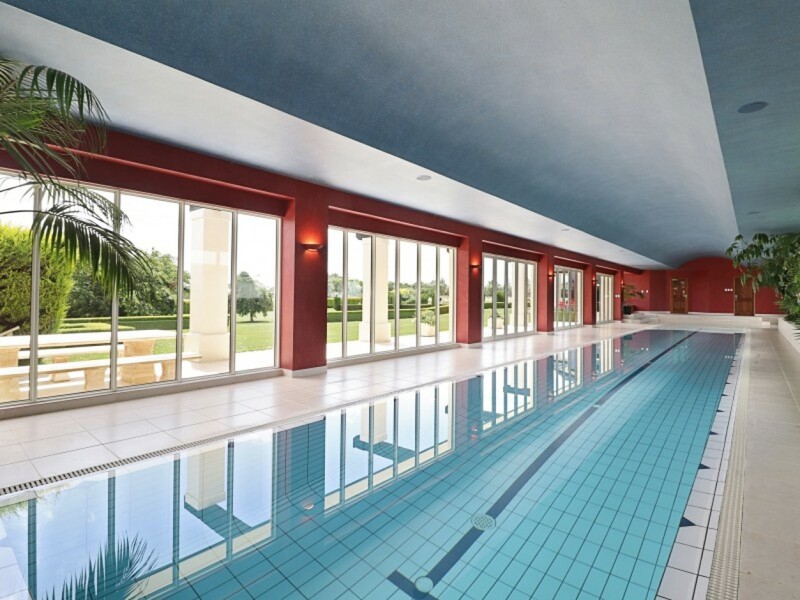 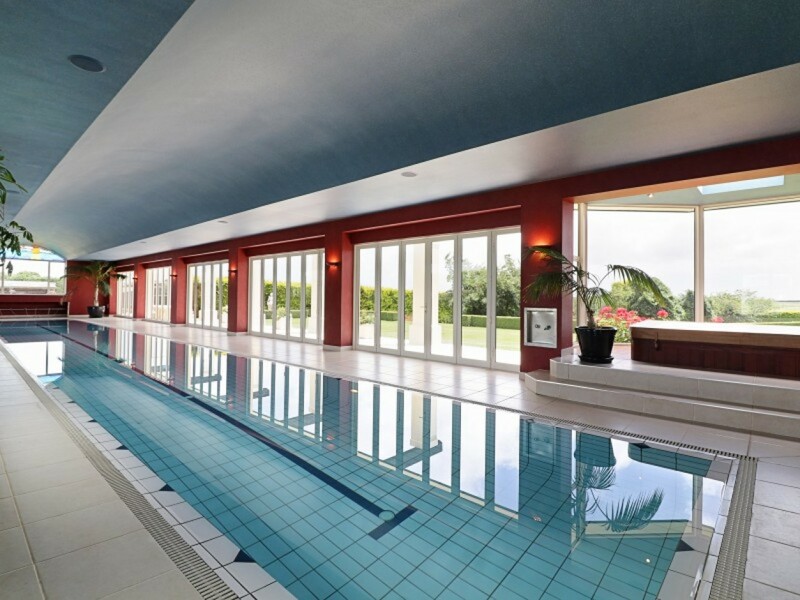 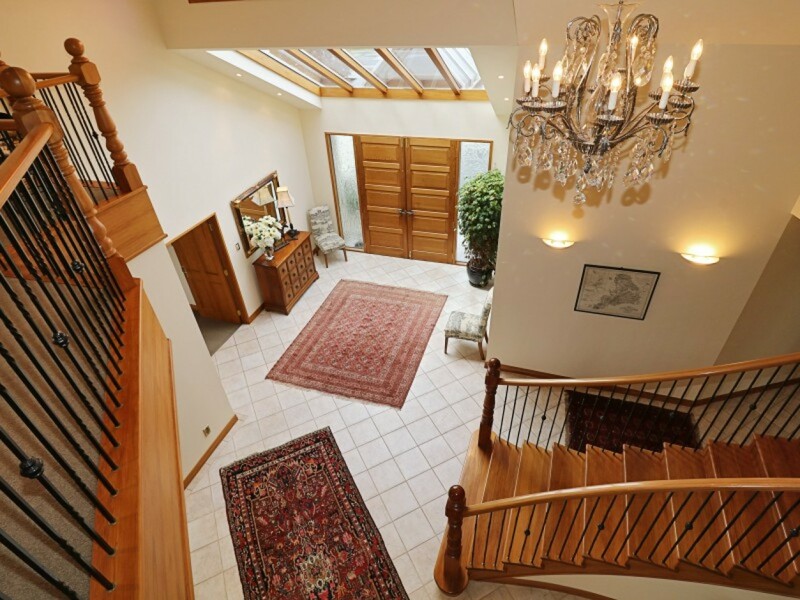 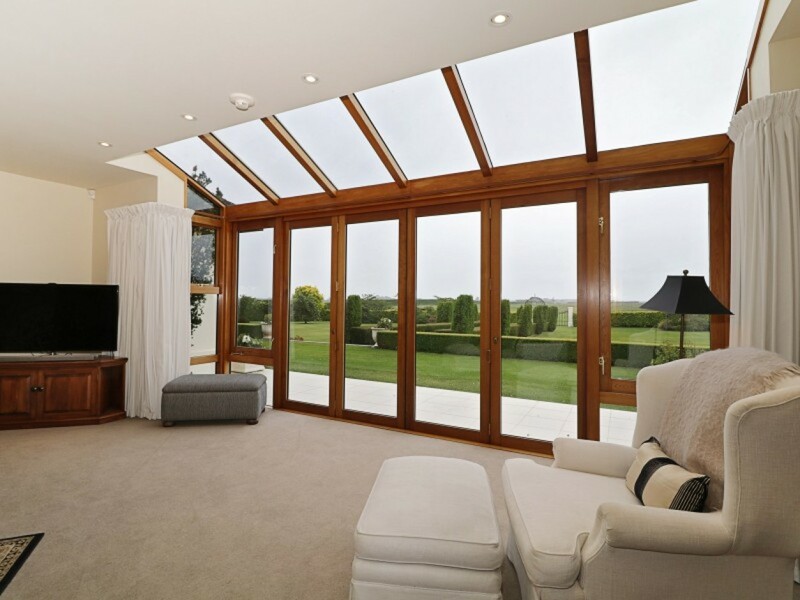 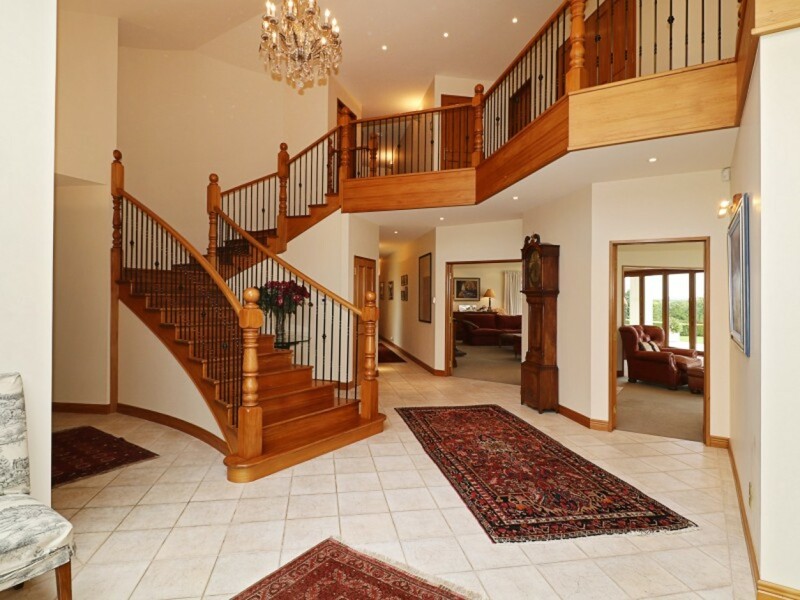 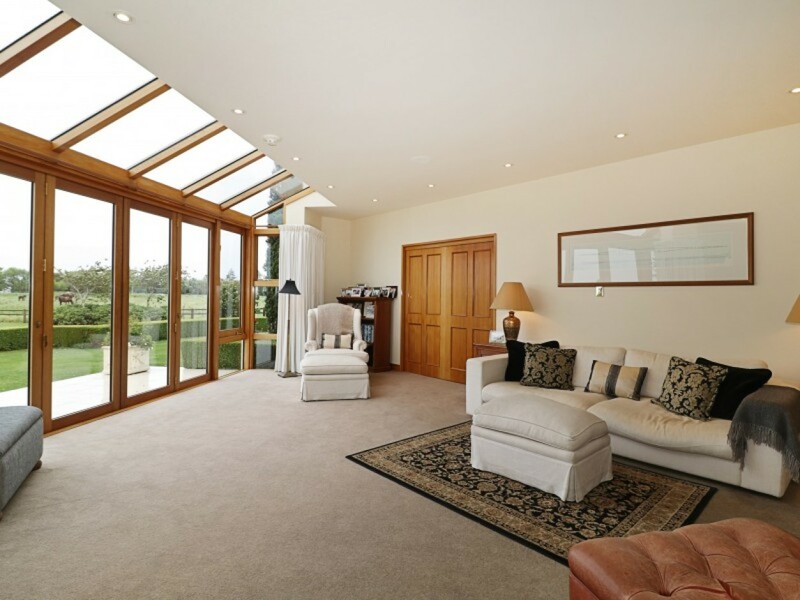 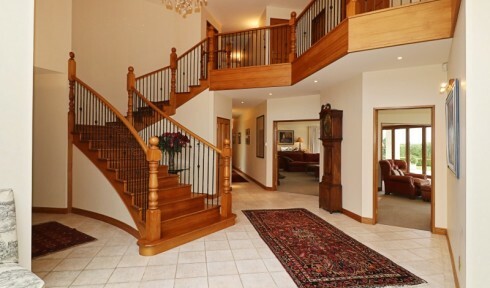 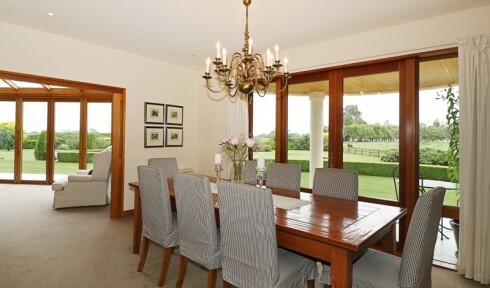 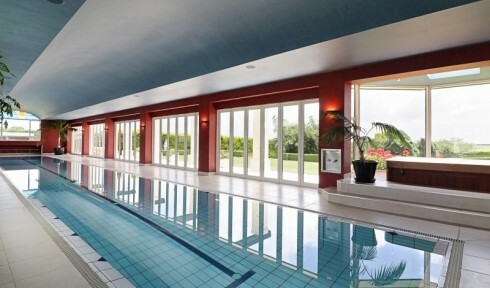 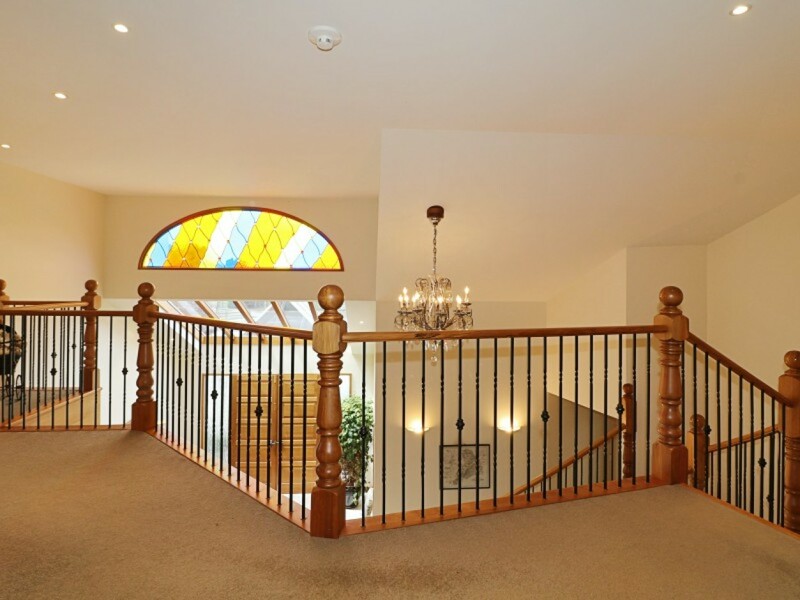 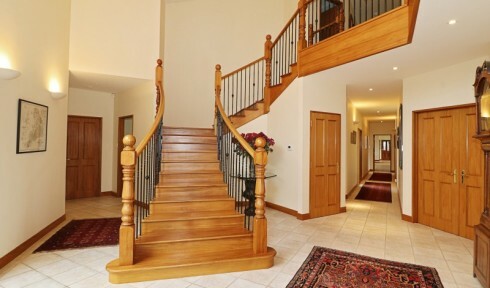 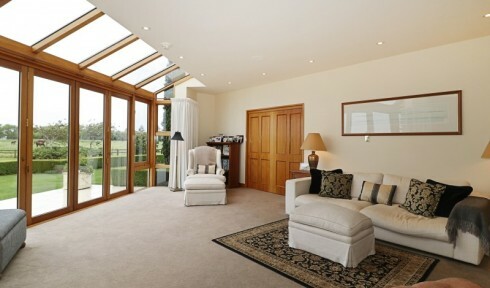 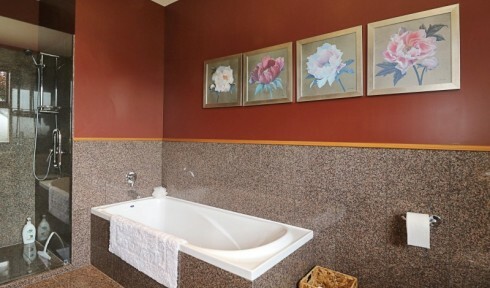 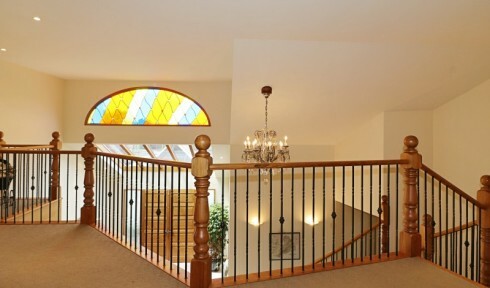 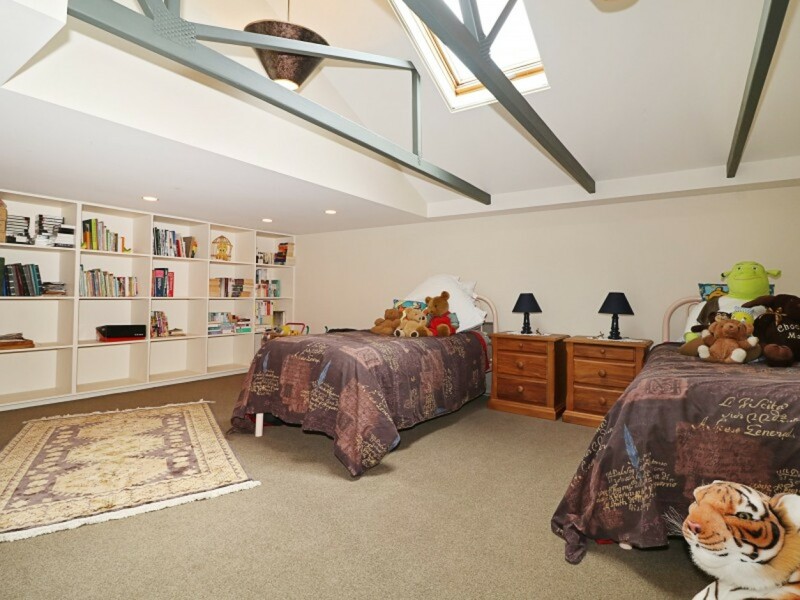 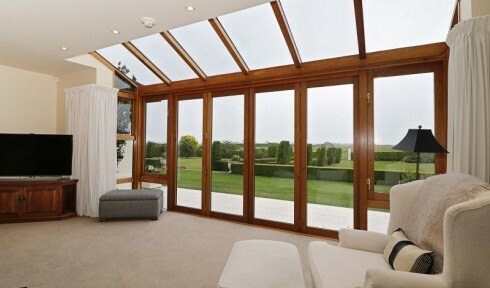 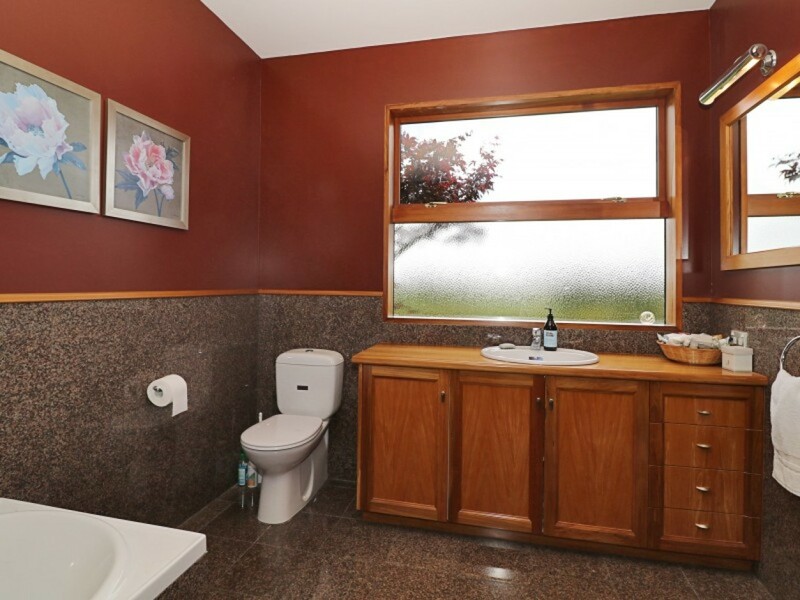 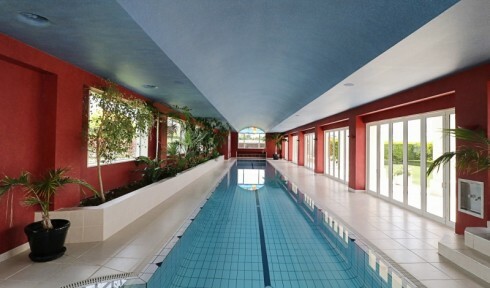 This is a ONCE IN A LIFETIME opportunity to purchase an exceptional lifestyle! 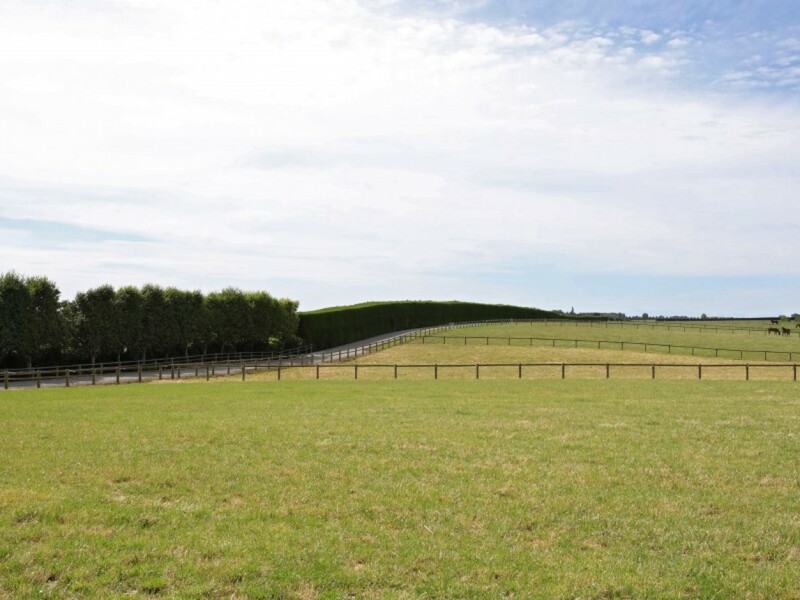 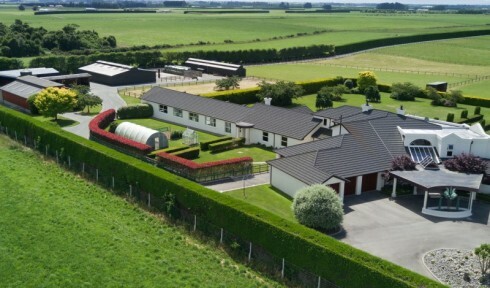 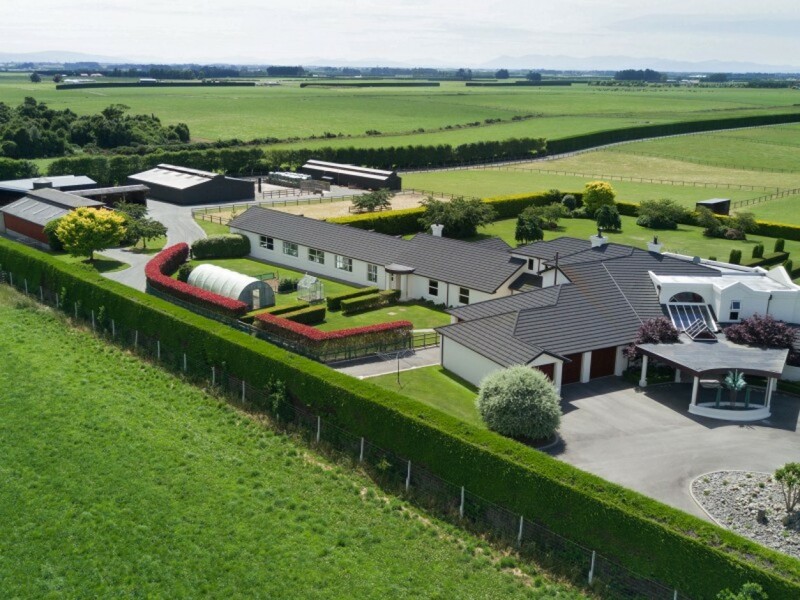 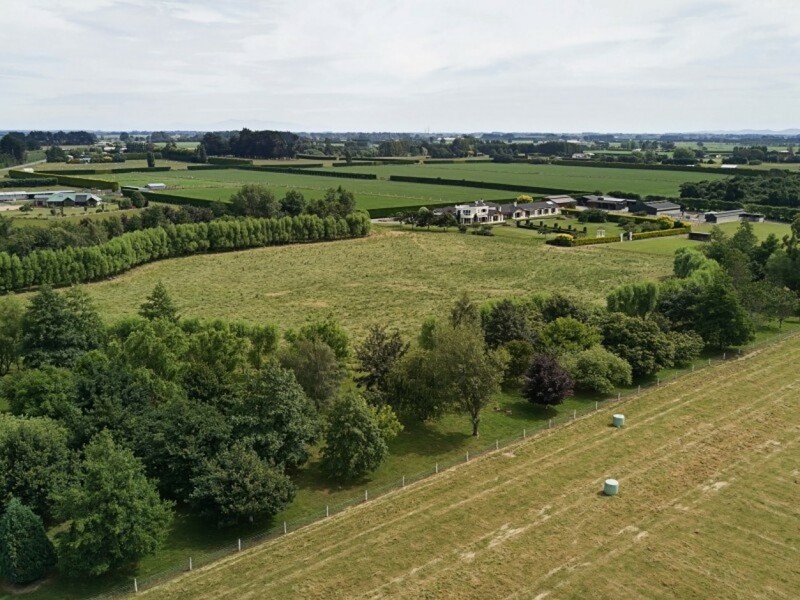 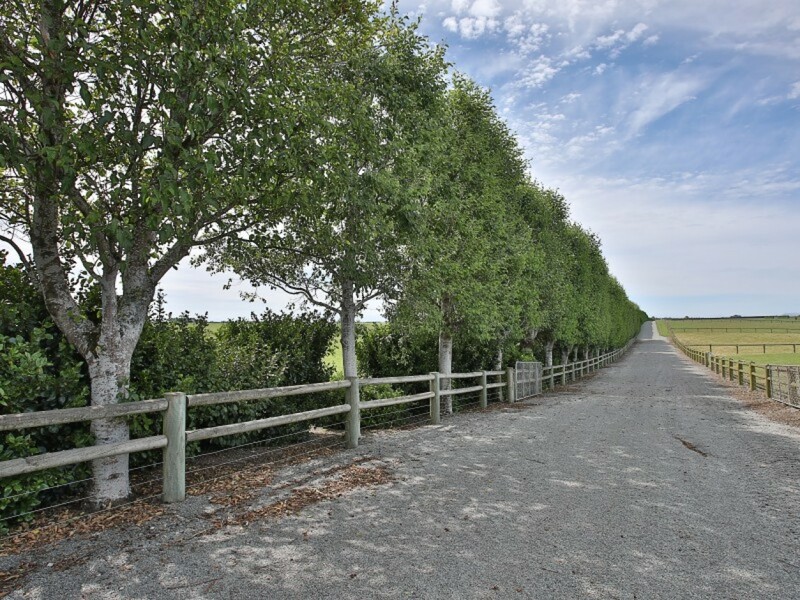 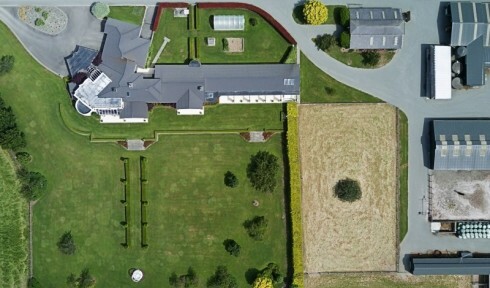 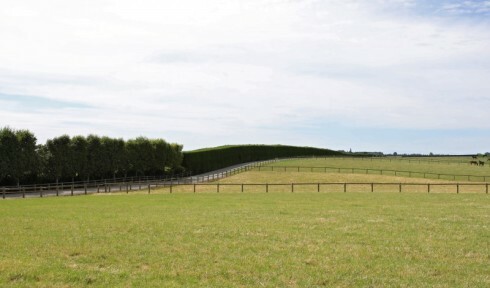 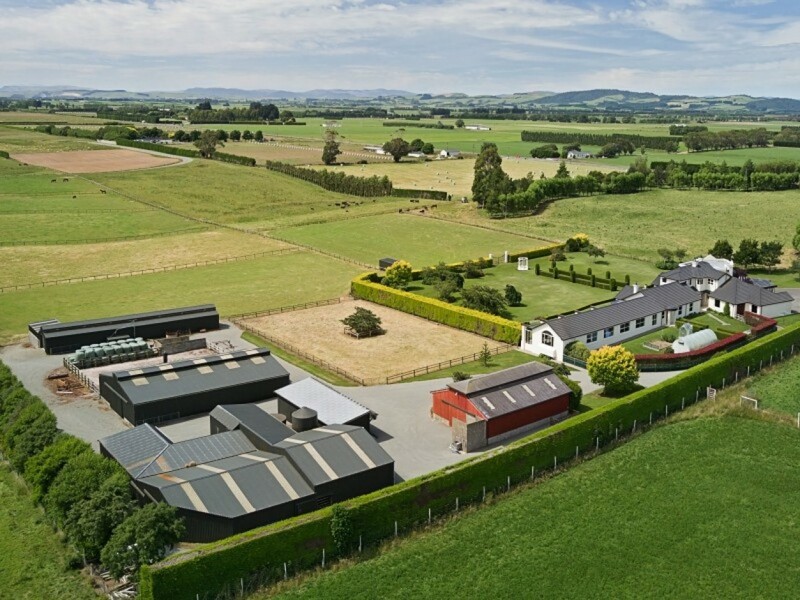 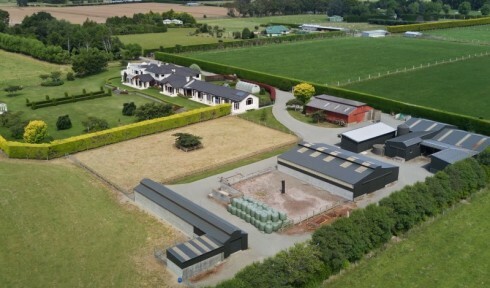 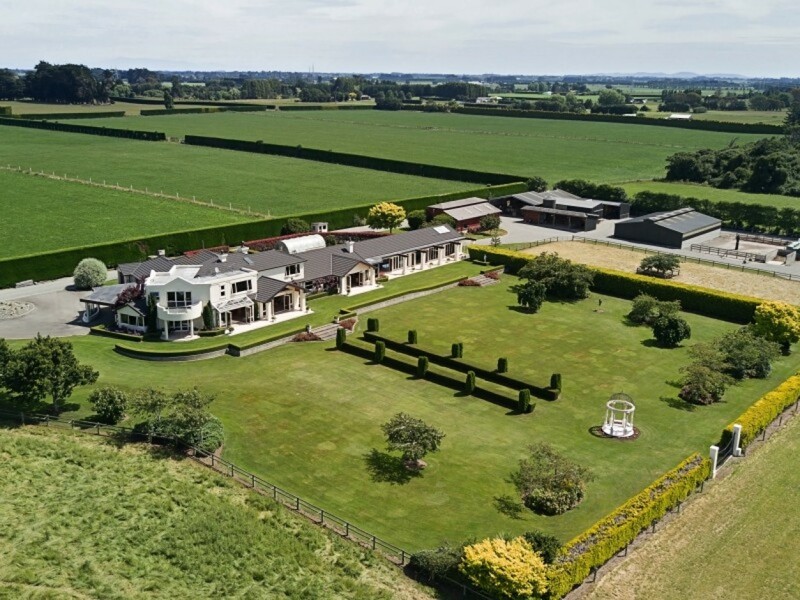 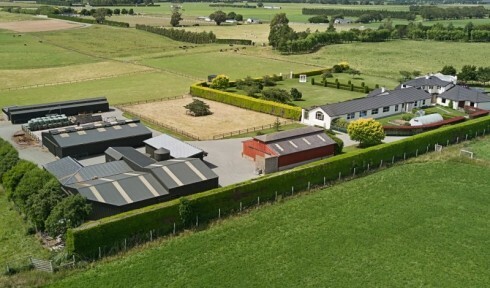 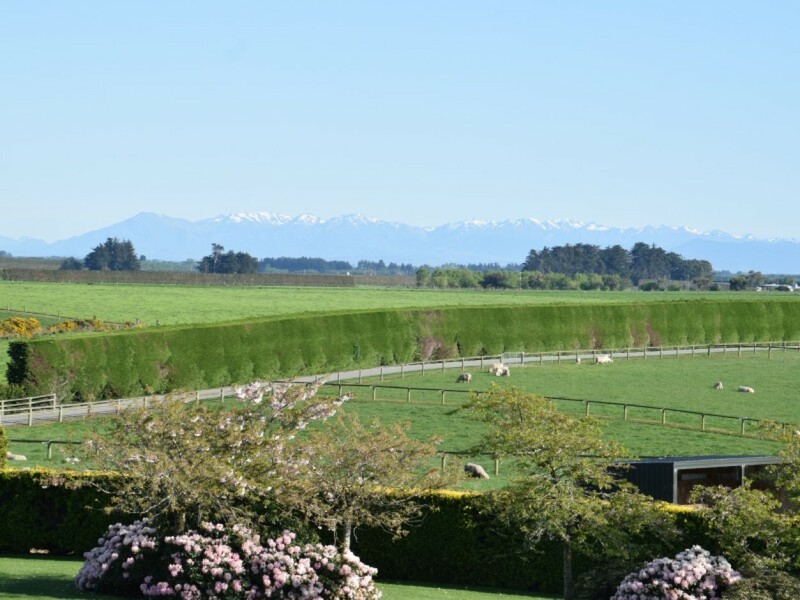 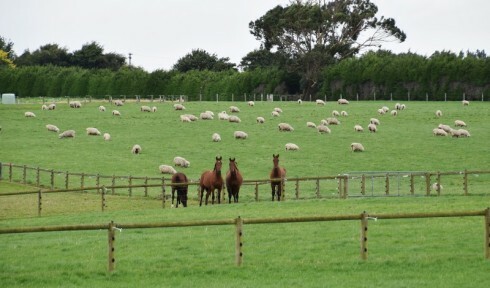 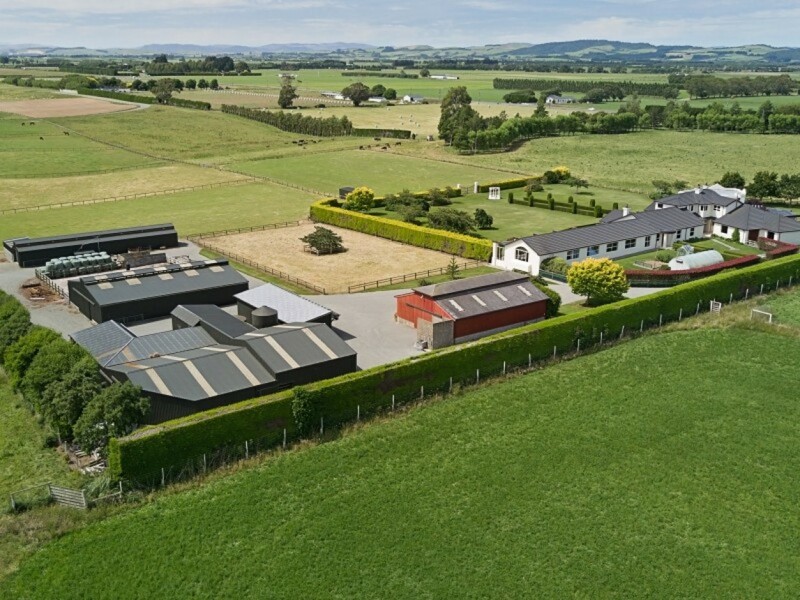 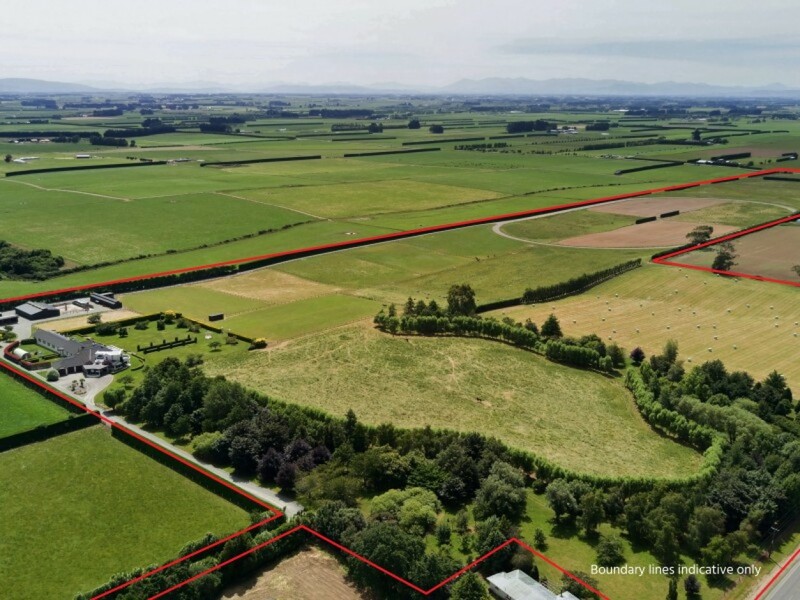 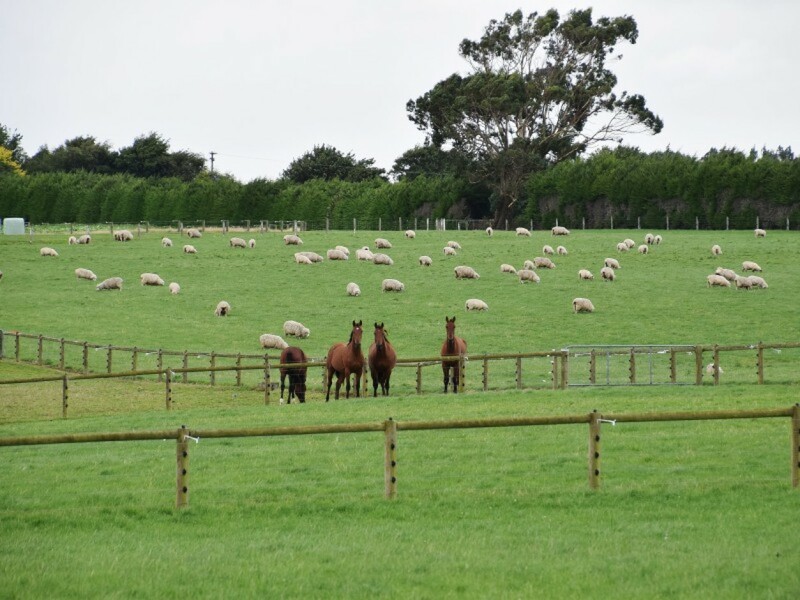 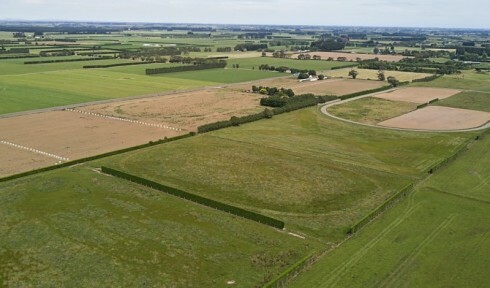 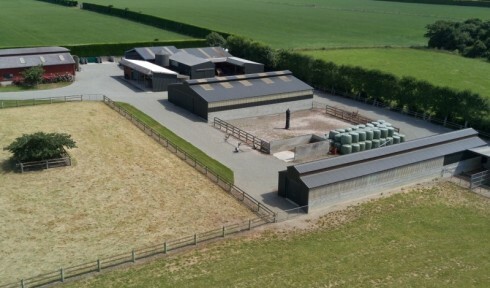 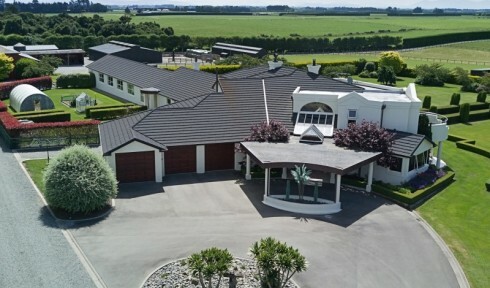 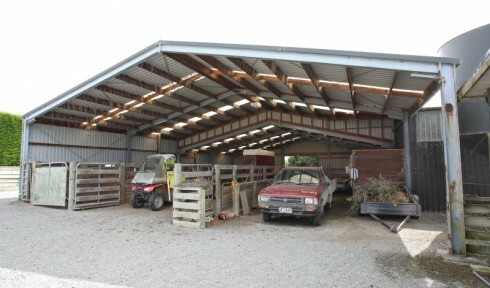 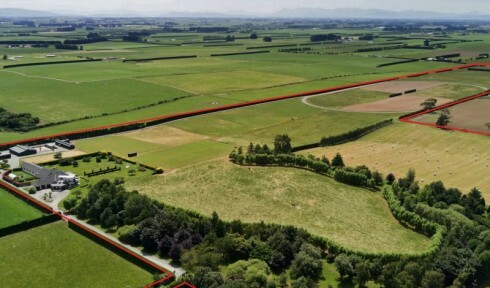 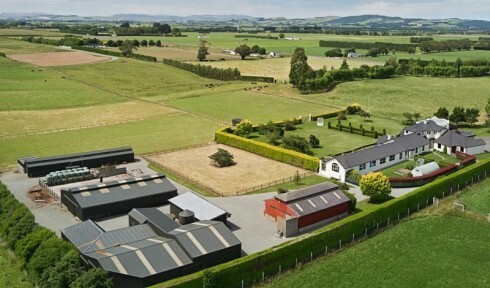 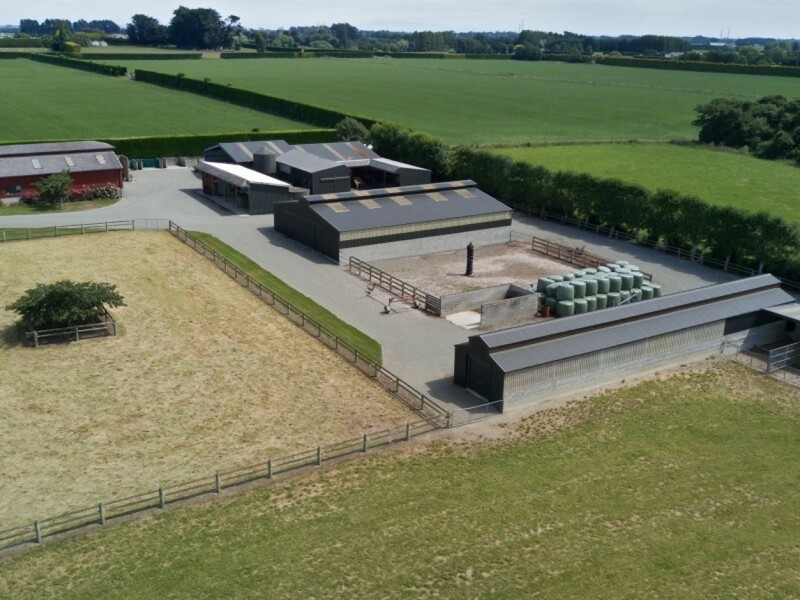 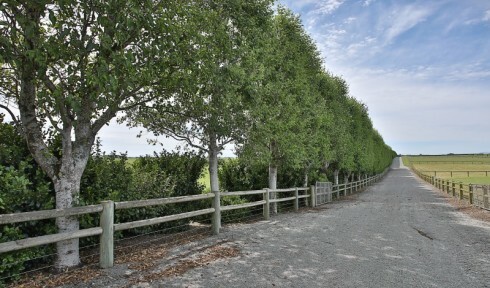 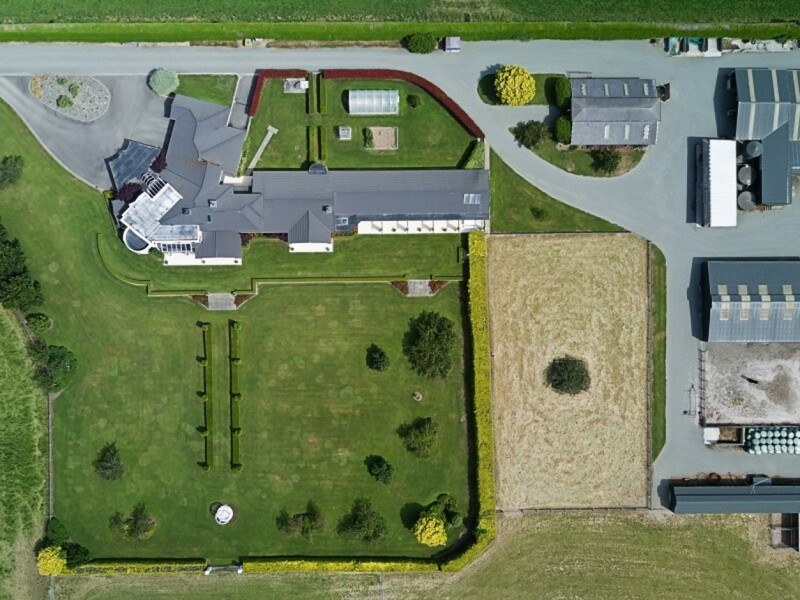 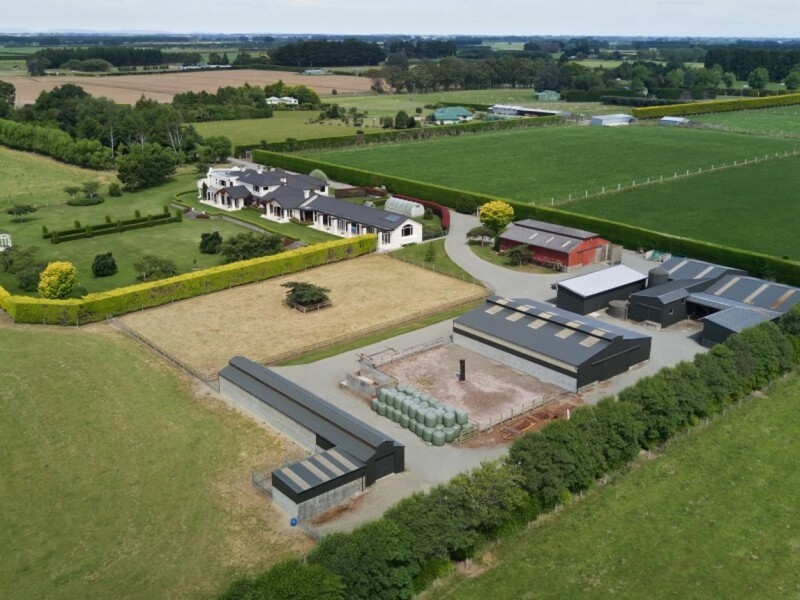 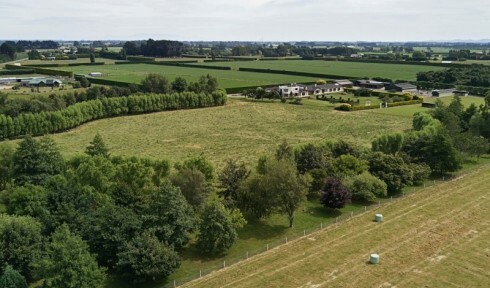 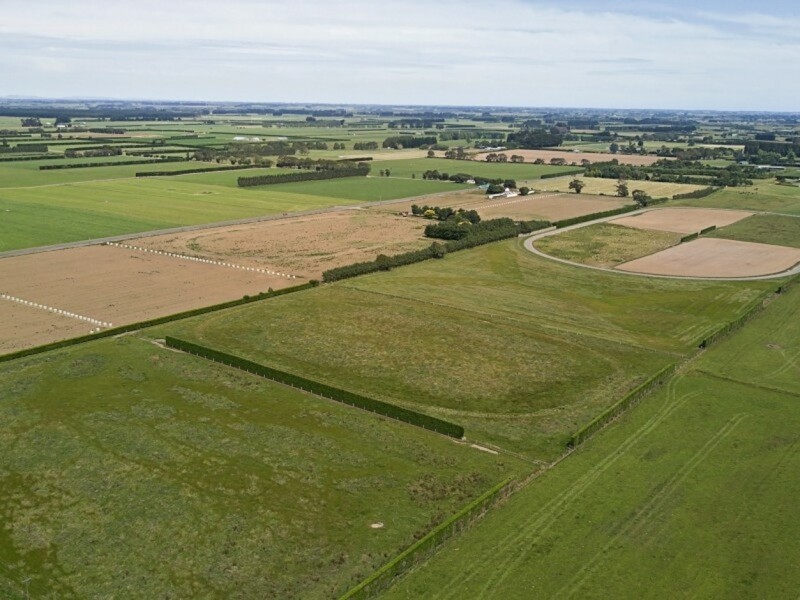 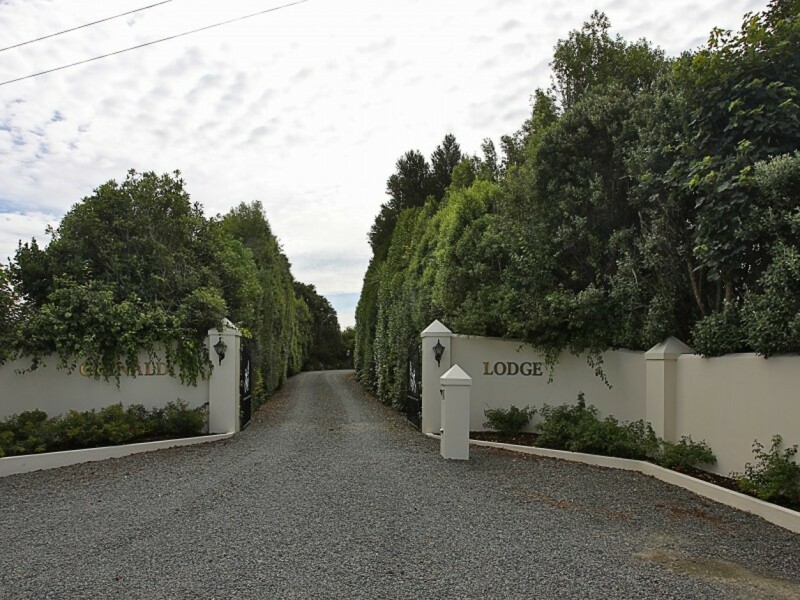 Currently operating as a horse training facility and livestock rearing property, the land is divided into 14 paddocks, with extensive post and rail fencing, a mature feature woodland, orchard, shelter hedges, laneways and a 1000 metre training track. 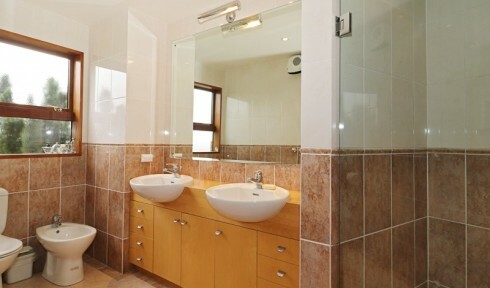 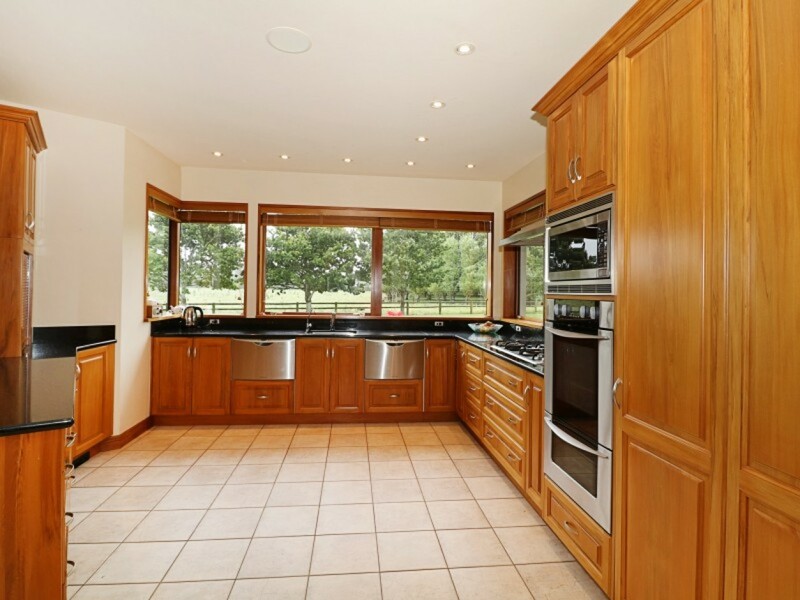 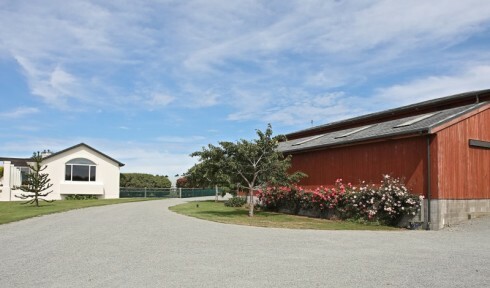 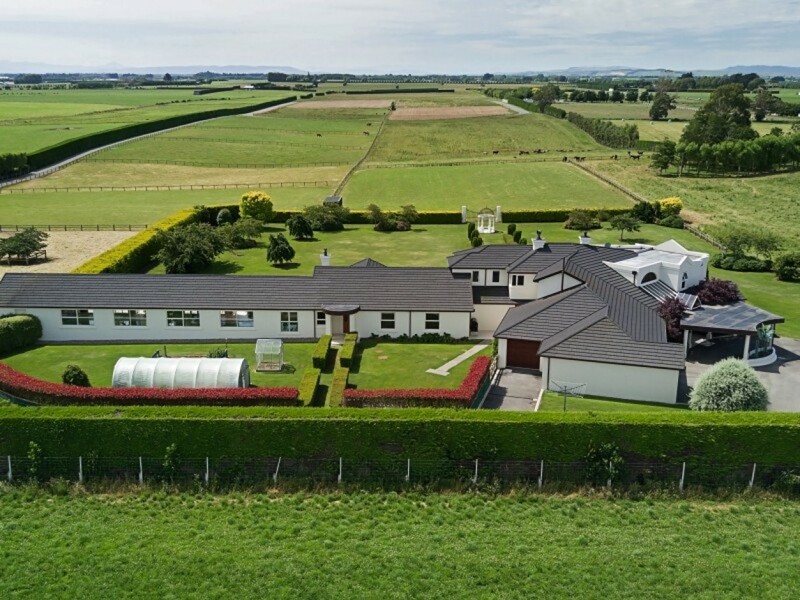 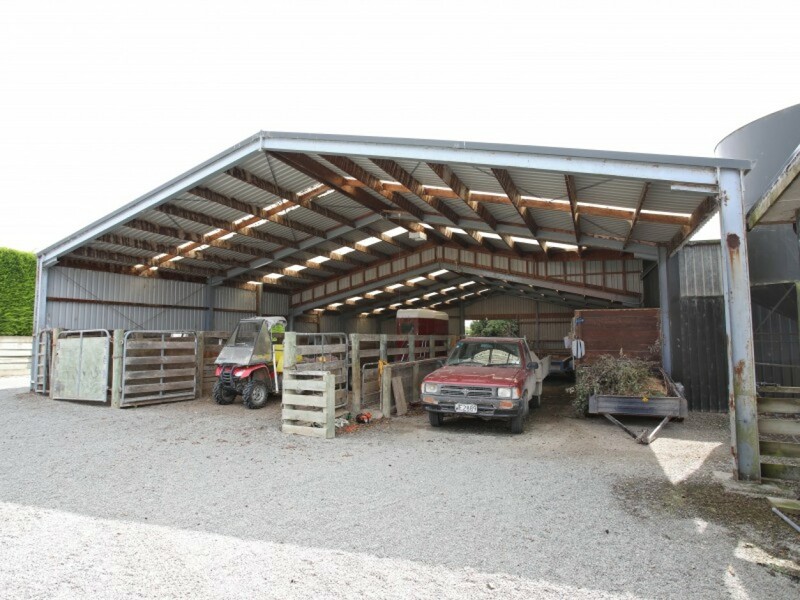 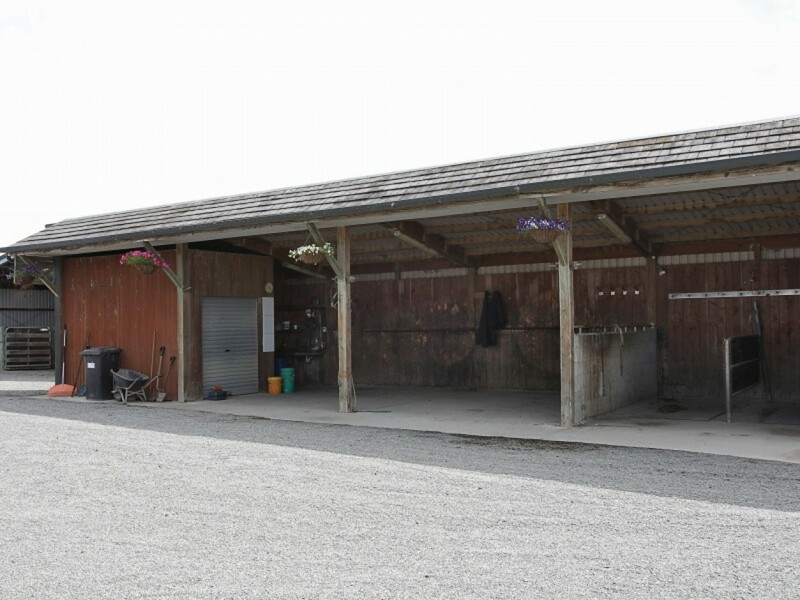 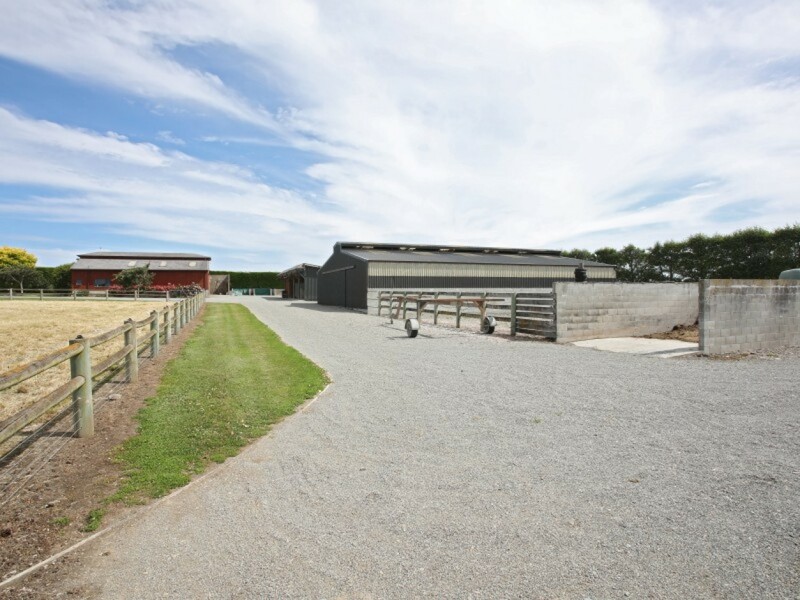 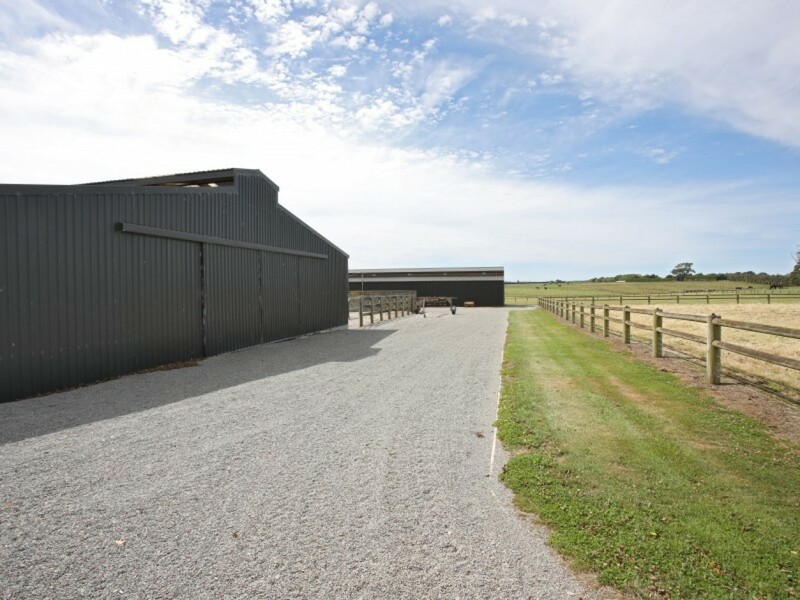 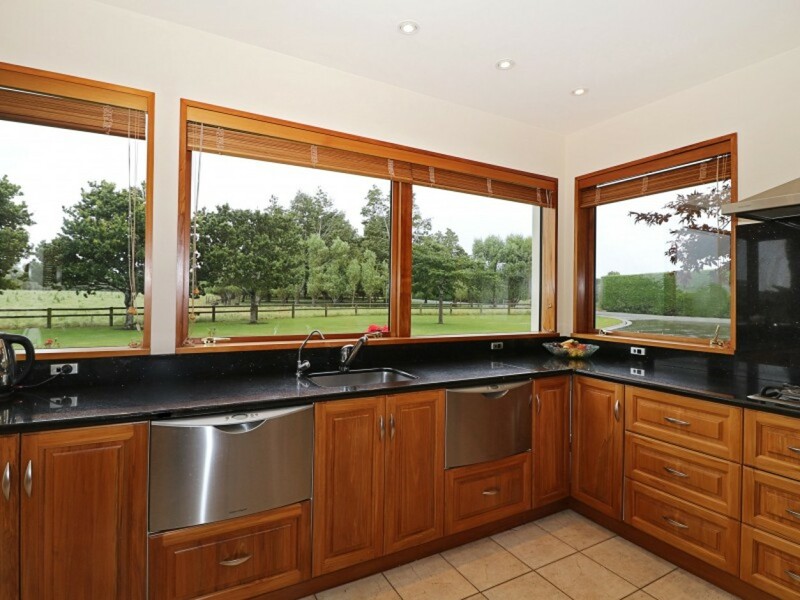 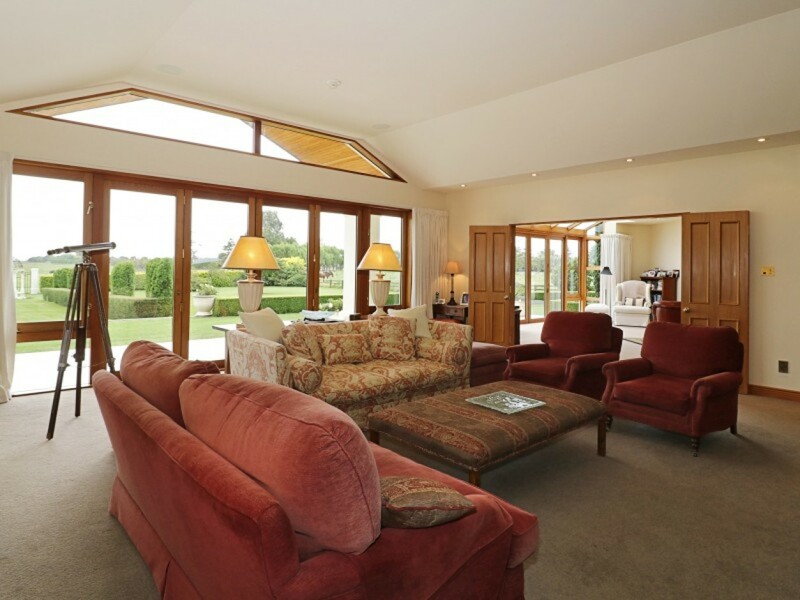 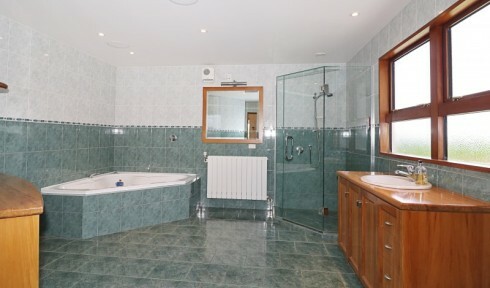 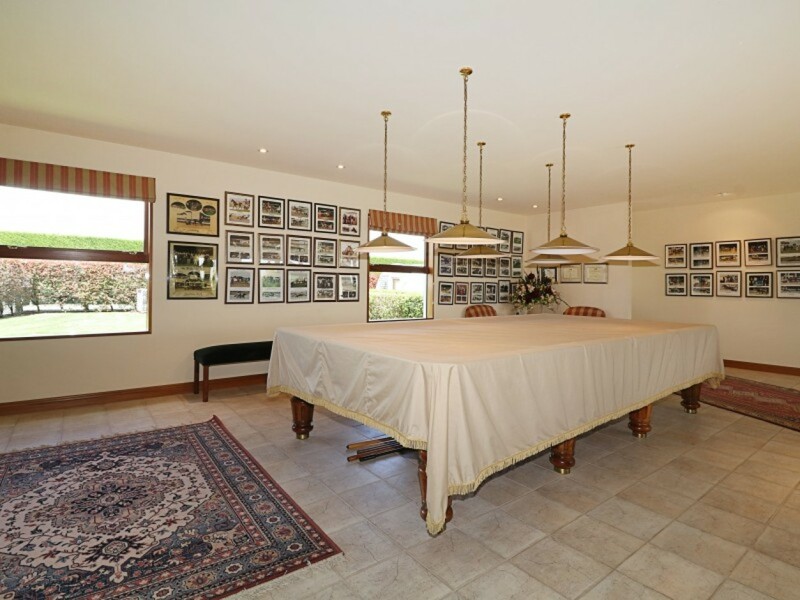 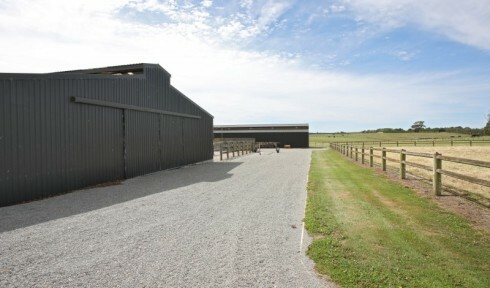 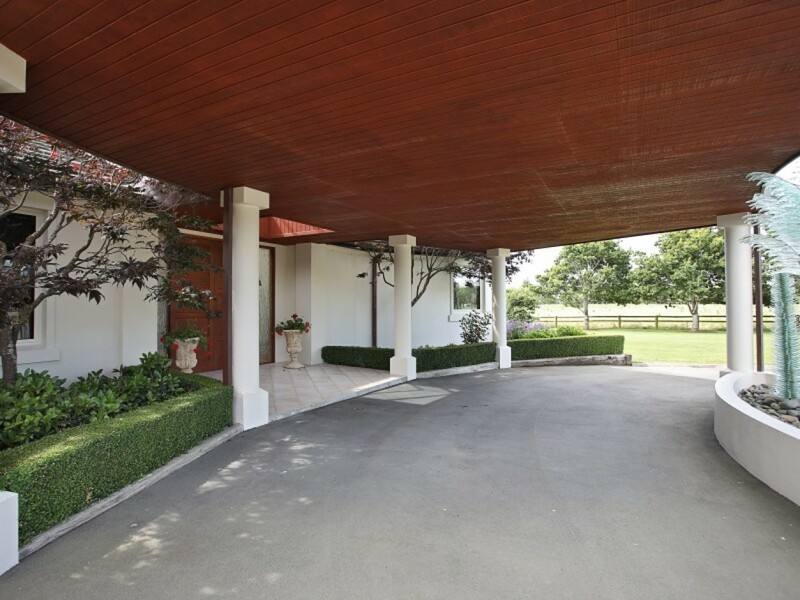 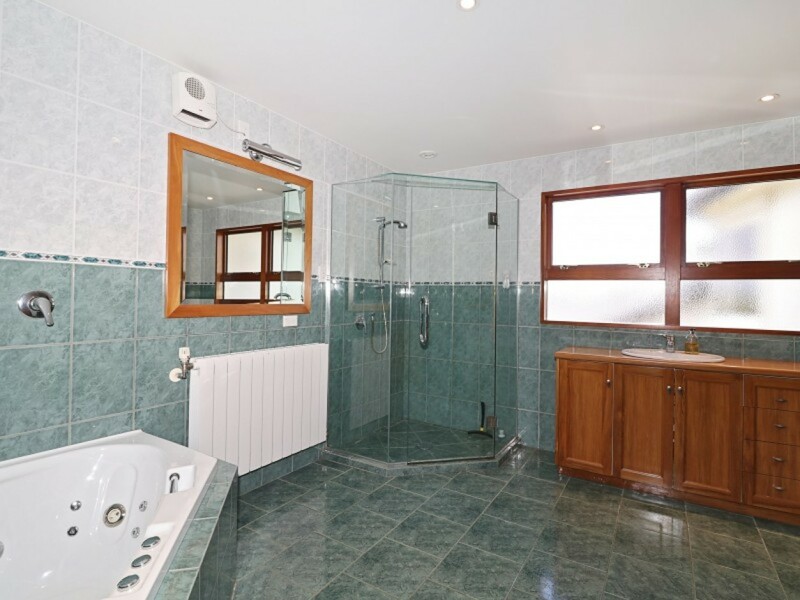 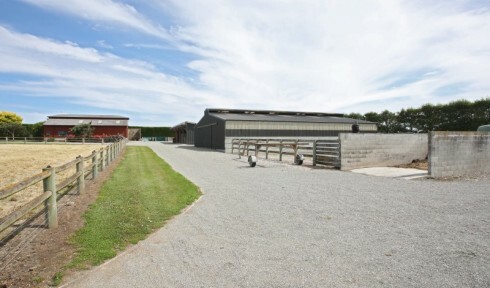 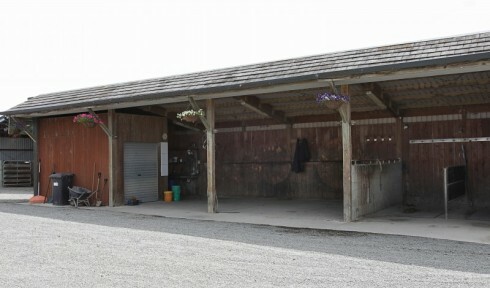 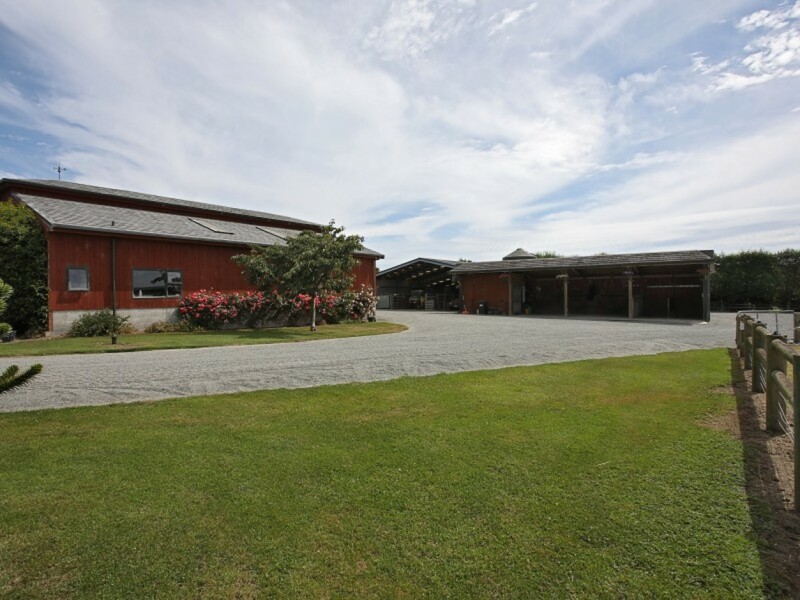 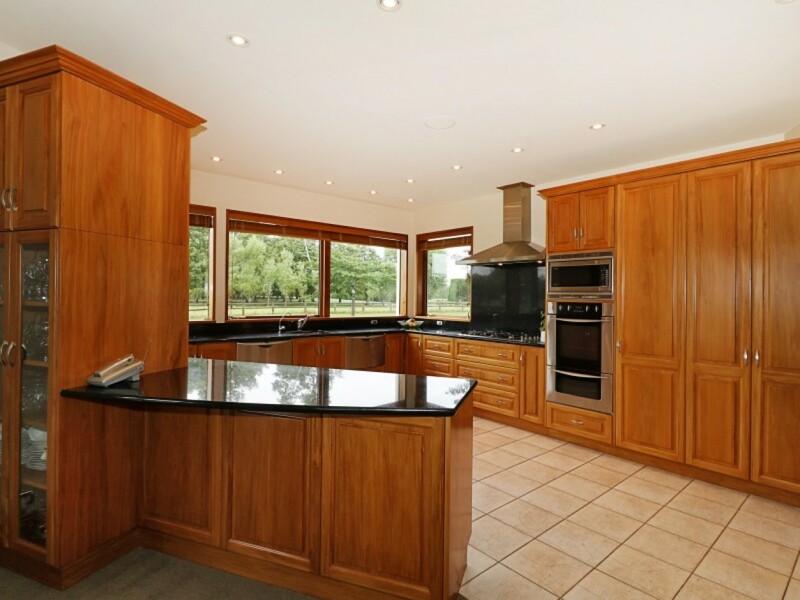 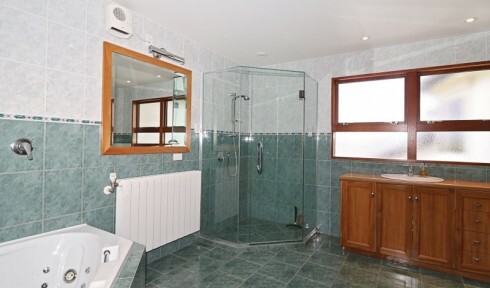 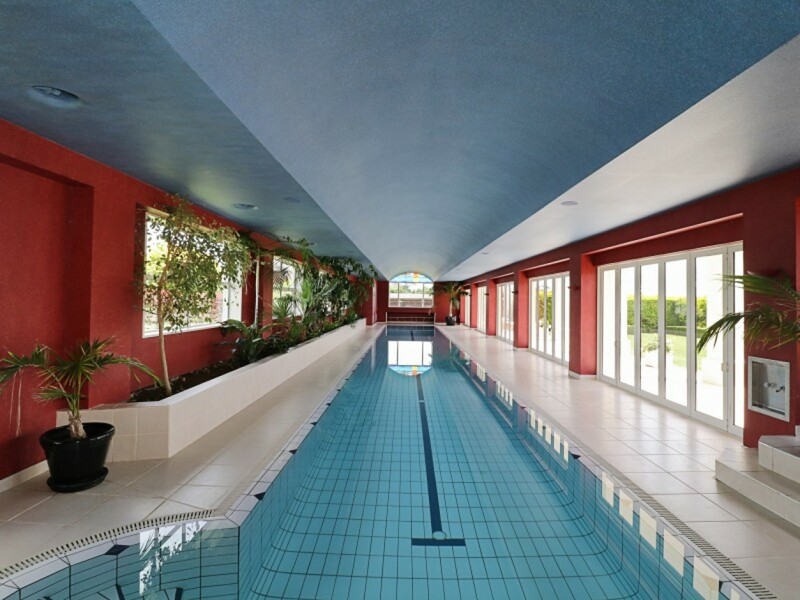 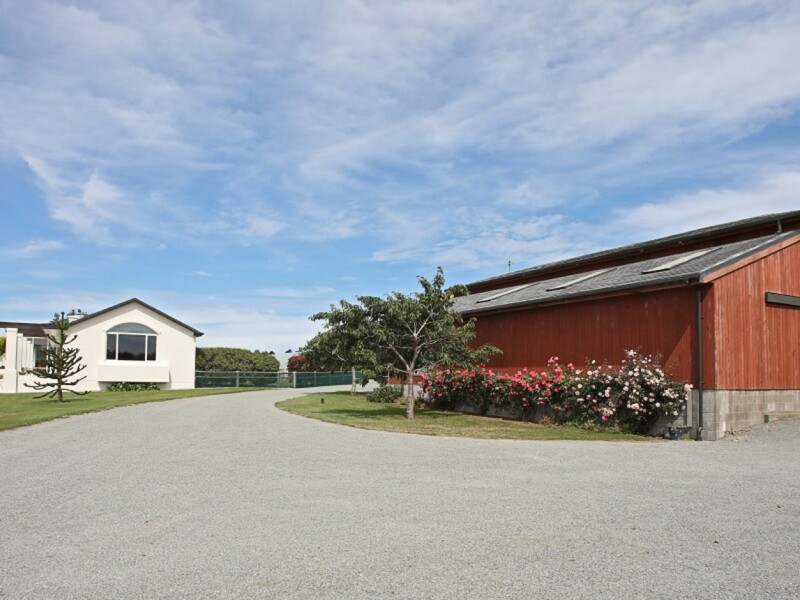 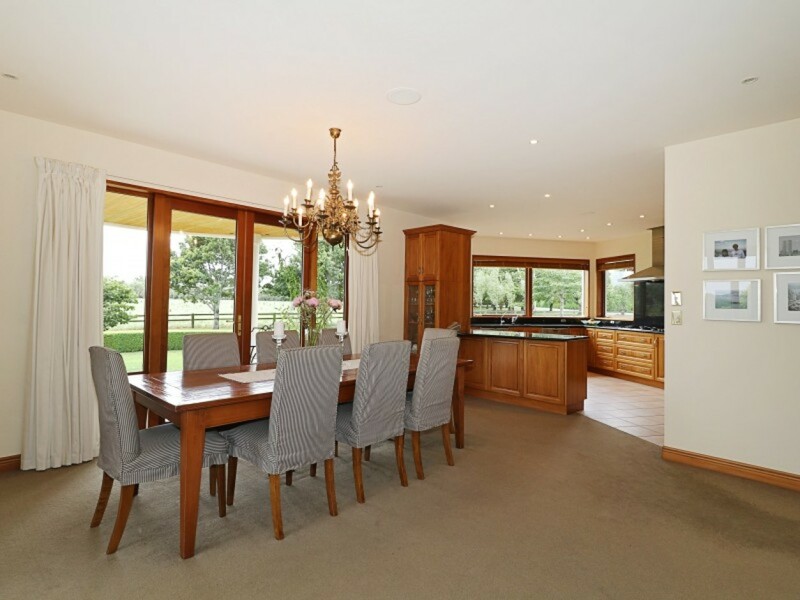 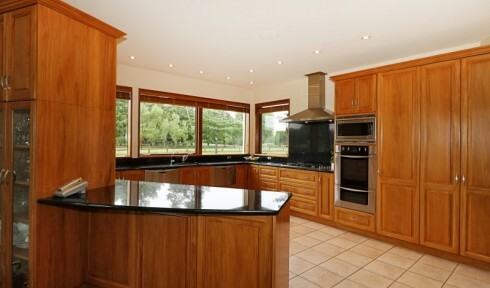 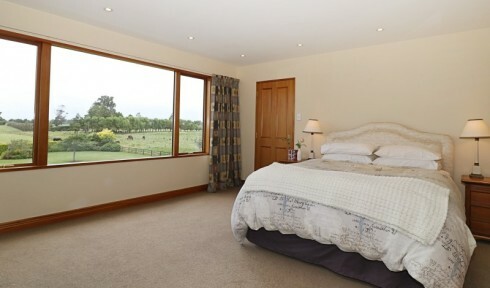 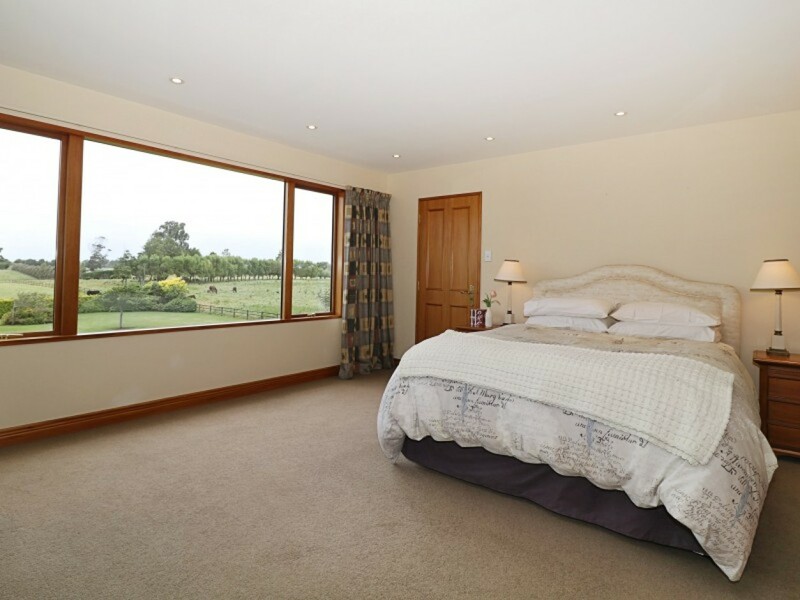 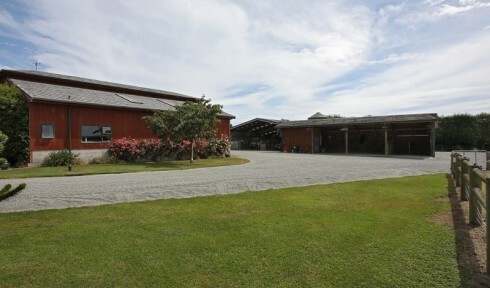 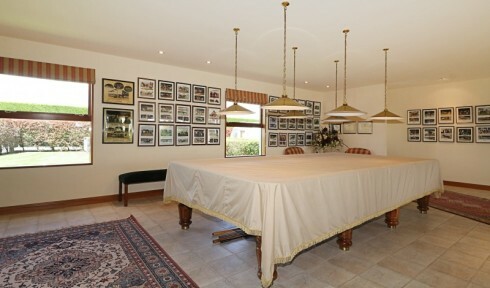 Extensive modern stables, sheepyards and shearing shed all set up for a thriving, functional horse training and farming operation with a special feature being a swimming pool for the horses. 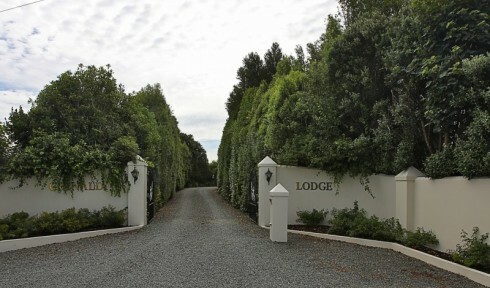 The automatic gates open and you follow the treelined road to the residence - a very special 5 bedroom, 4 bathroom home of 740m2. 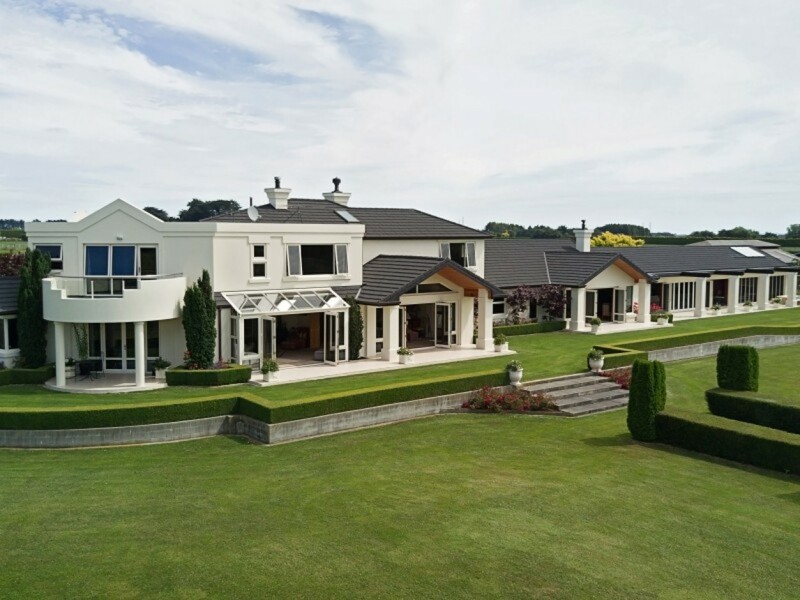 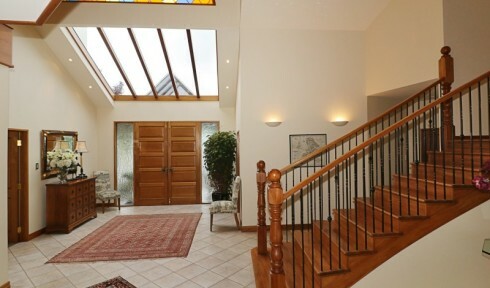 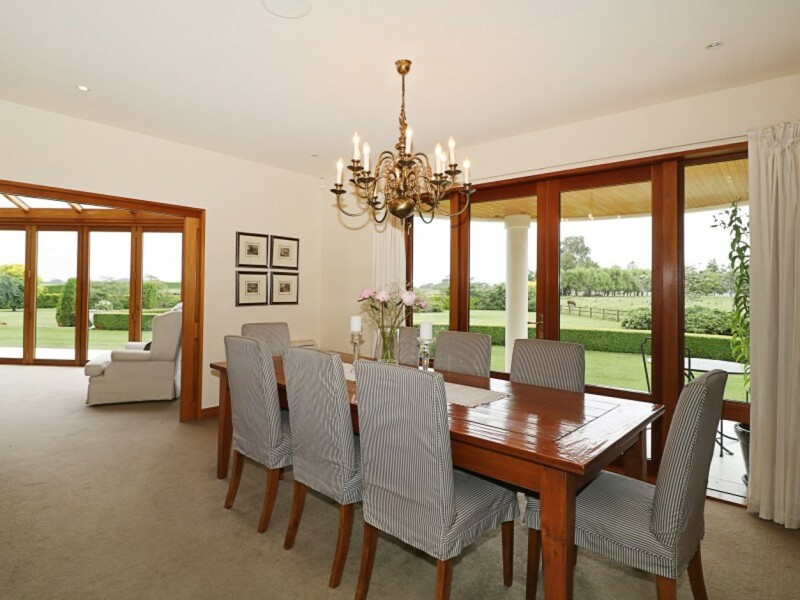 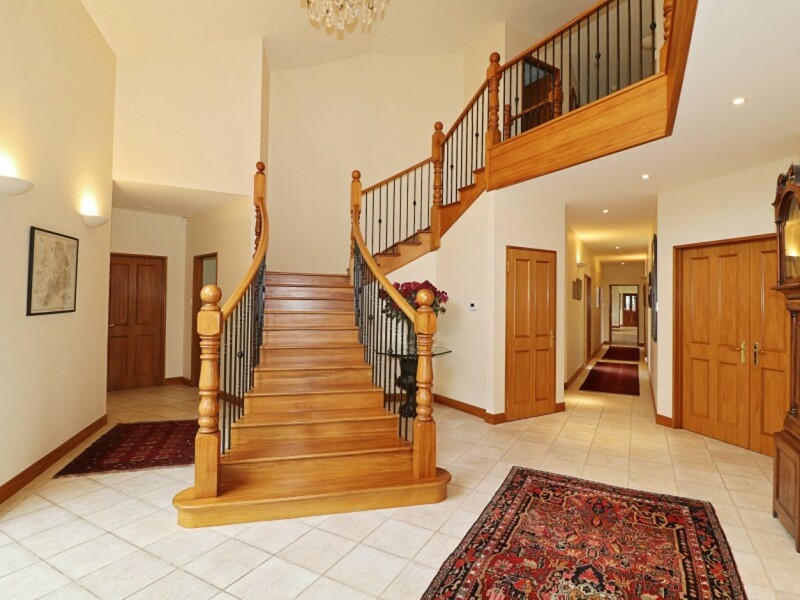 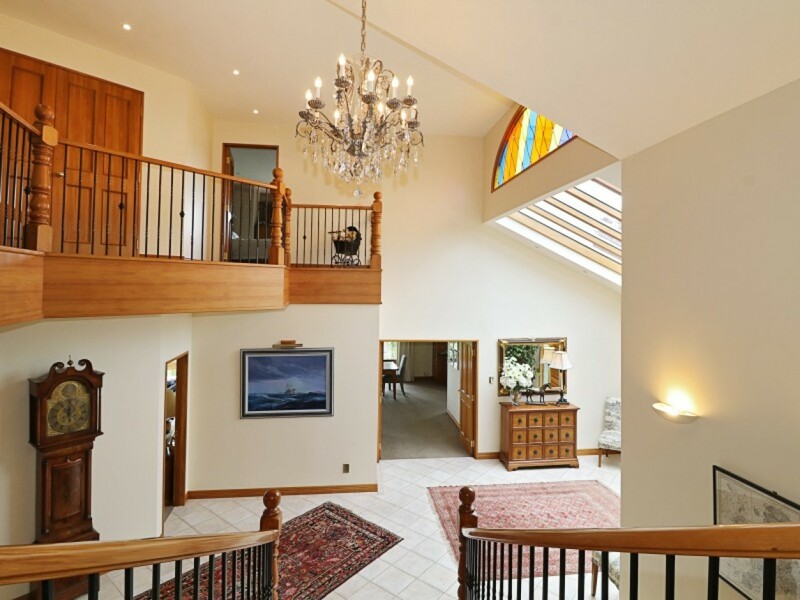 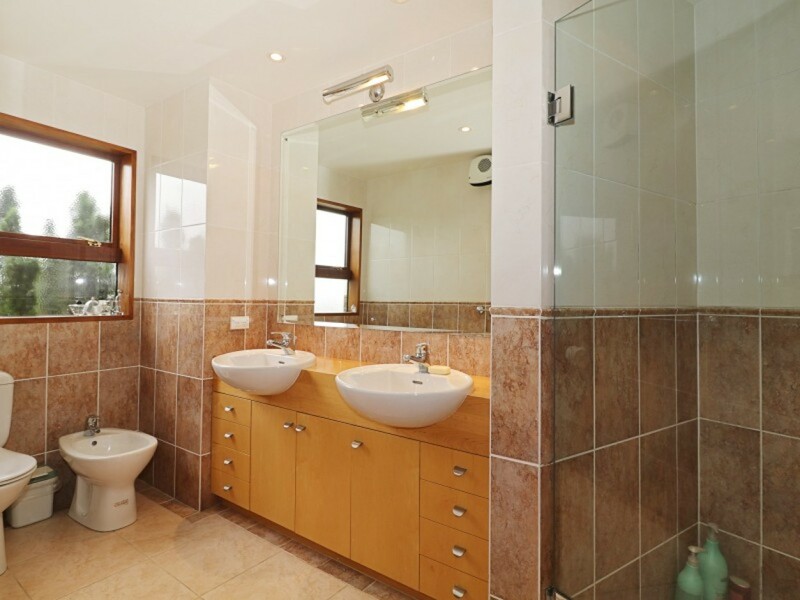 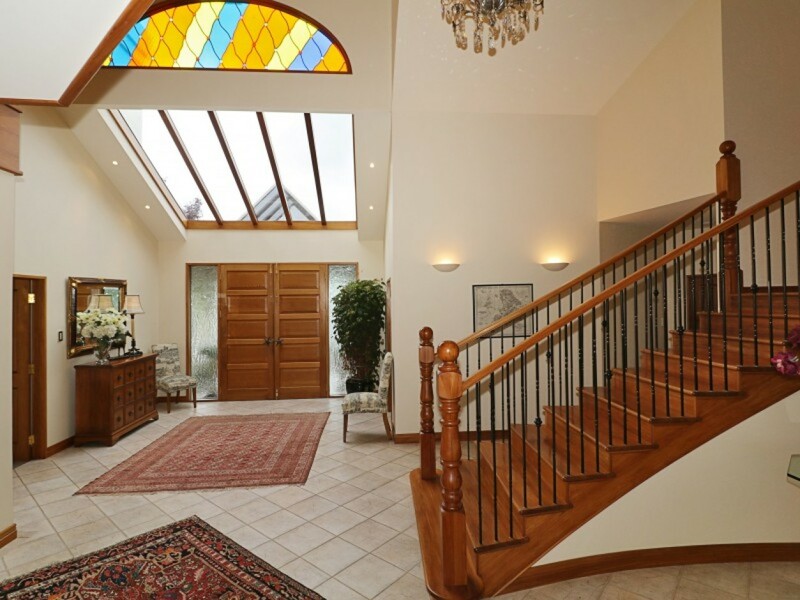 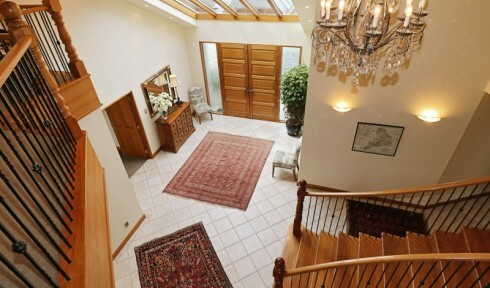 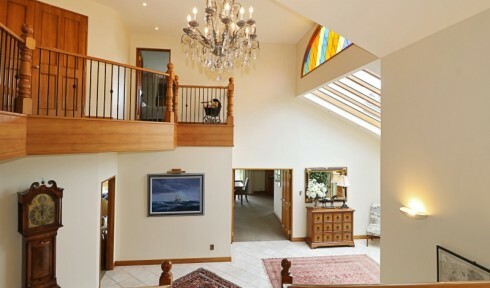 The quality and array of chattles defies belief, while the living, views and timeless elegance and contemporary conveniences make this a unique and distinguished property which will light up potential purchasers.